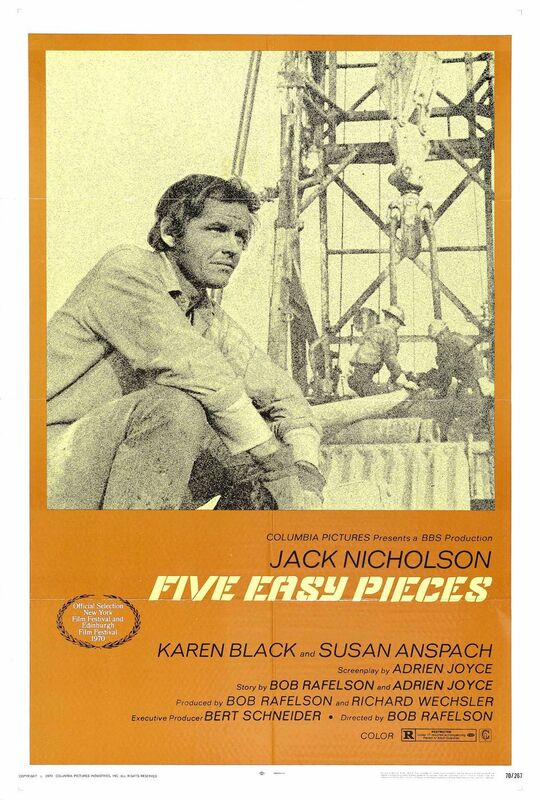 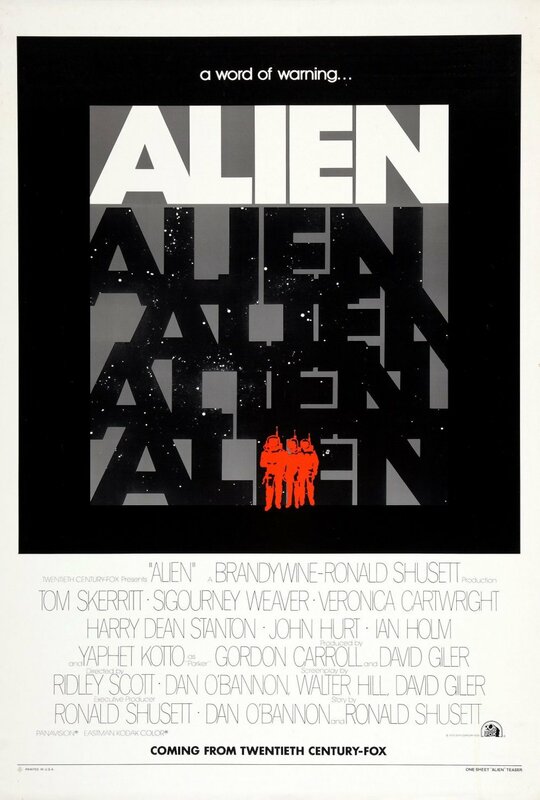 What is a film without its poster? 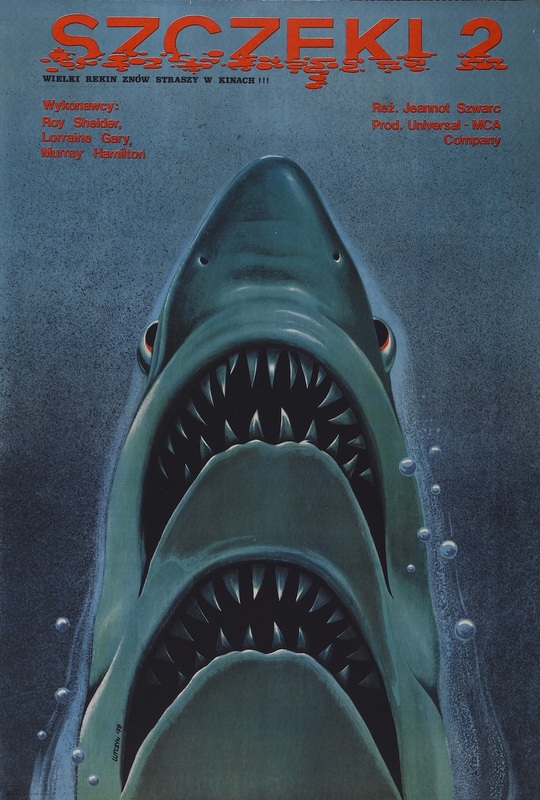 More than just a bit of marketing, posters have evolved into an art form in their own right, showcasing the work of the world’s greatest illustrators and designers with clever concepts, elegant artwork, and bold original ideas. 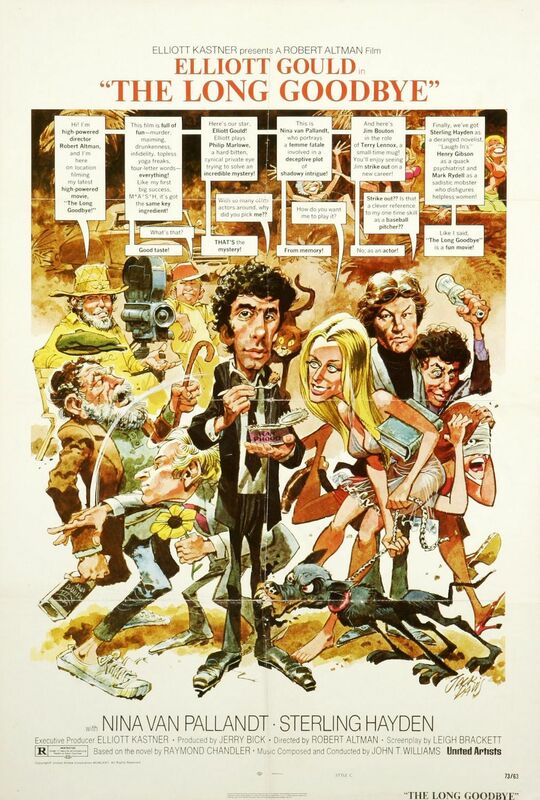 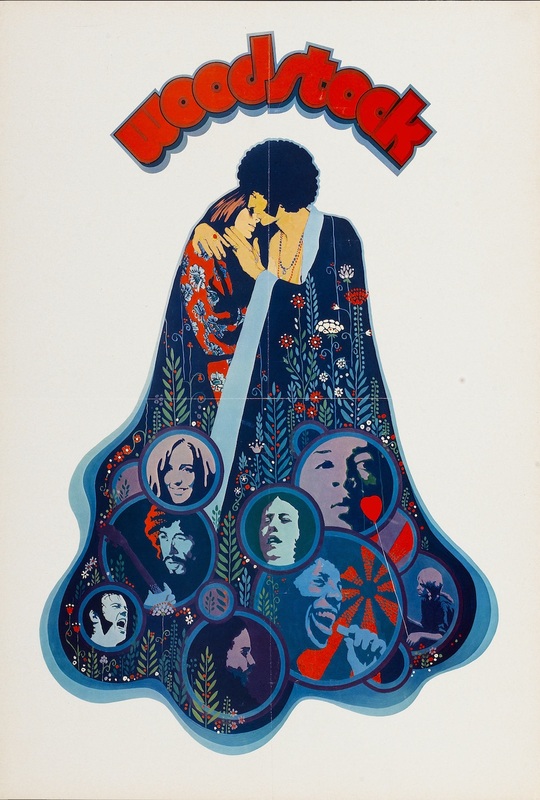 In celebration of my personal appreciation of movie poster design and with the help of the IMP Awards archives, comes the latest edition in our NOW That’s What I Call A Movie Poster! 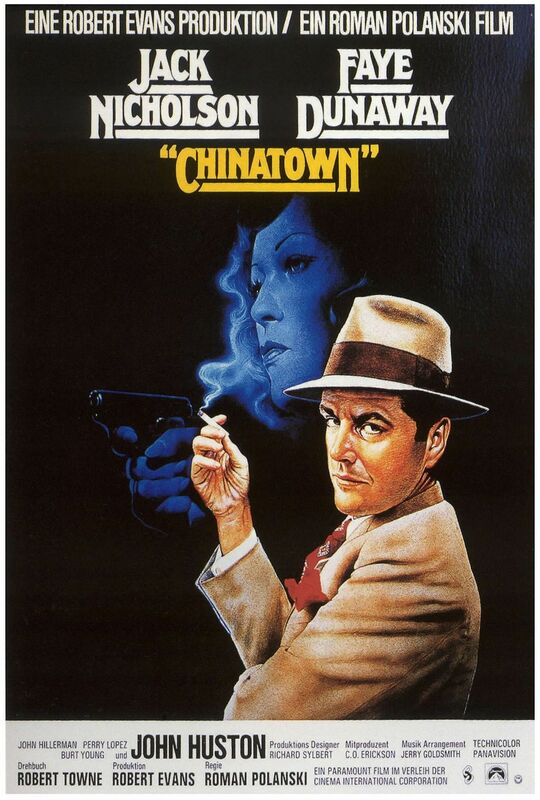 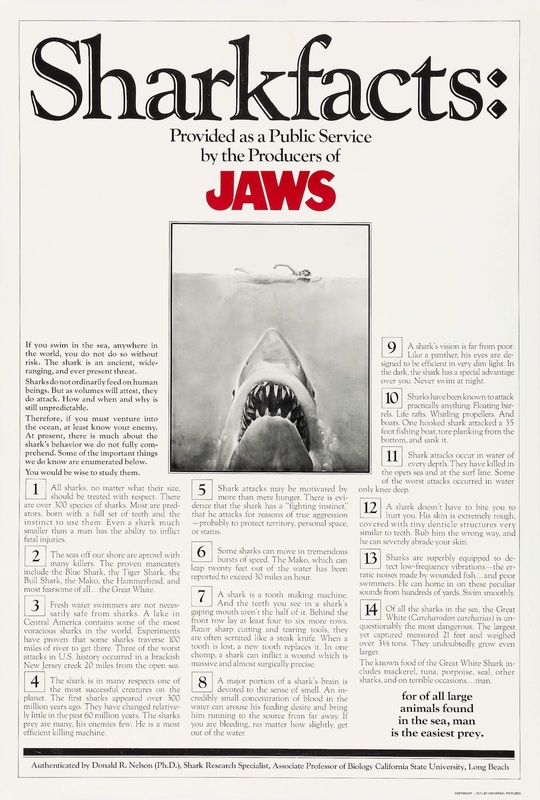 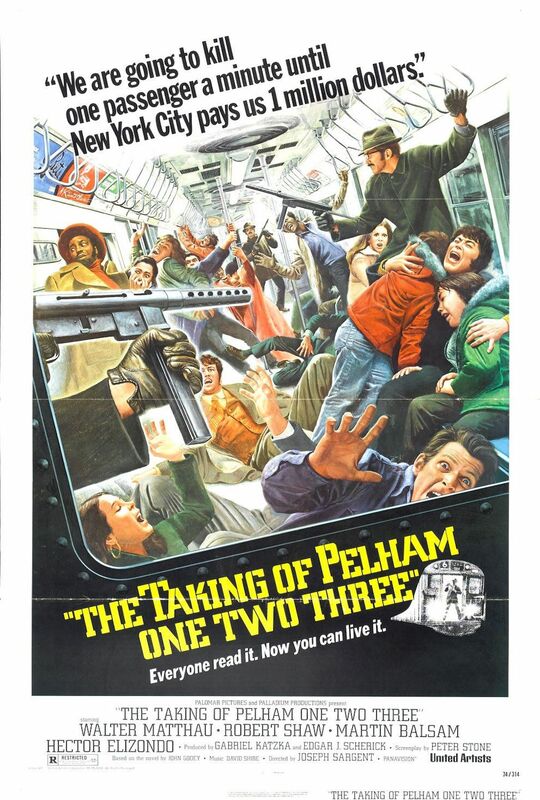 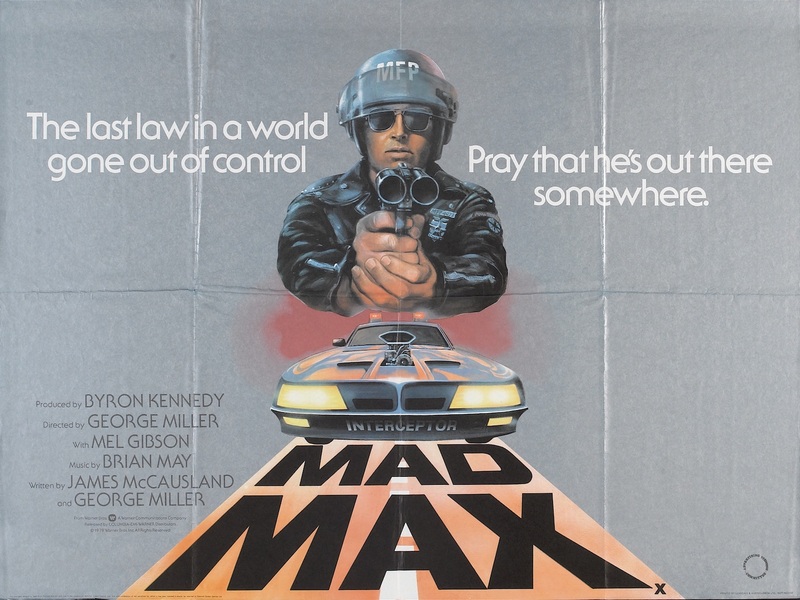 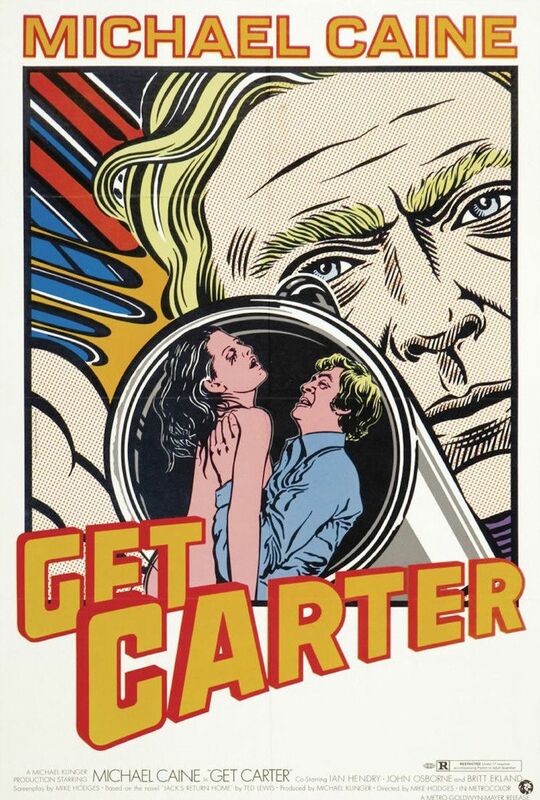 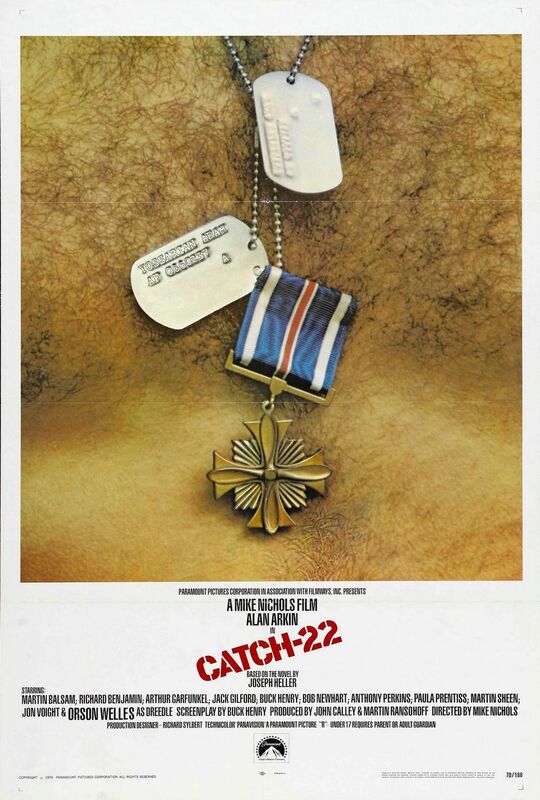 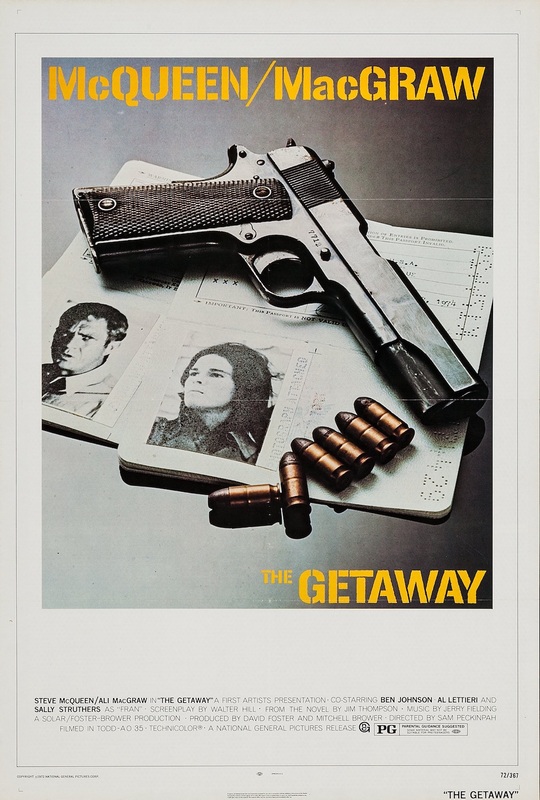 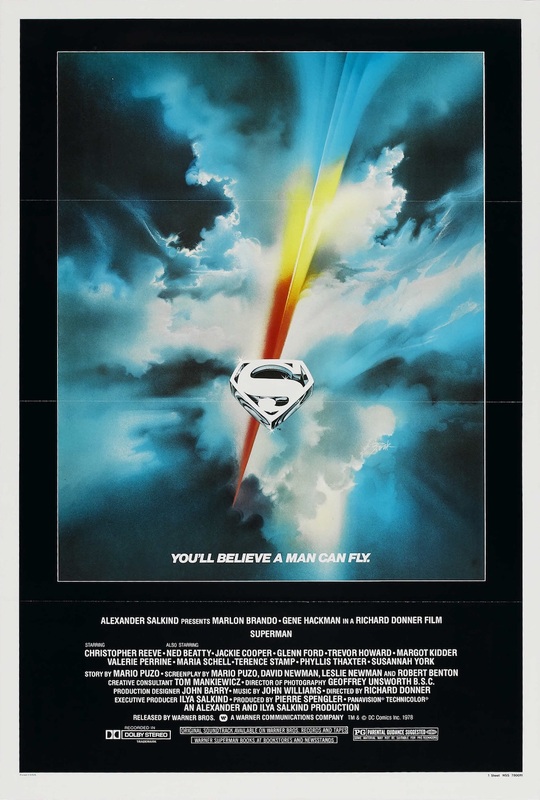 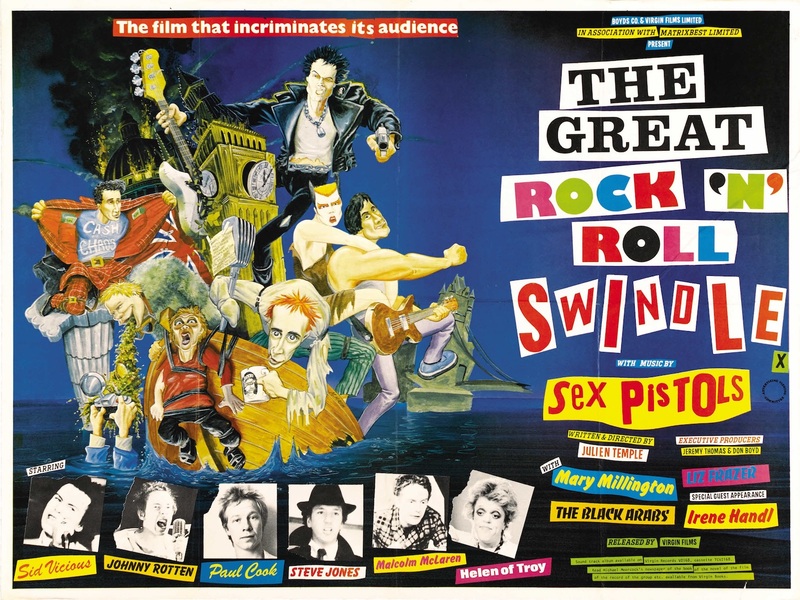 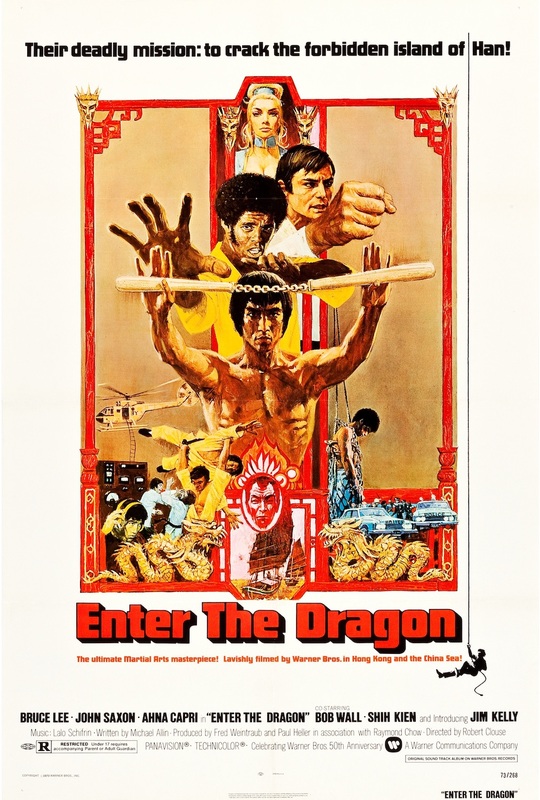 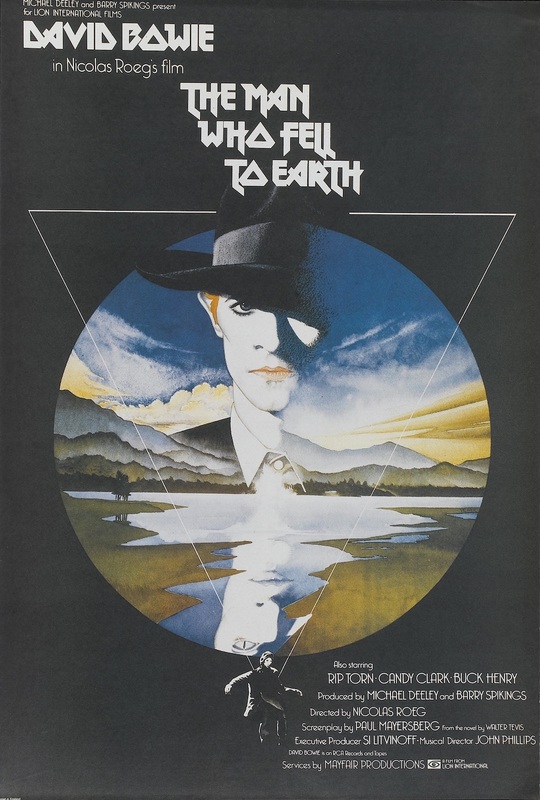 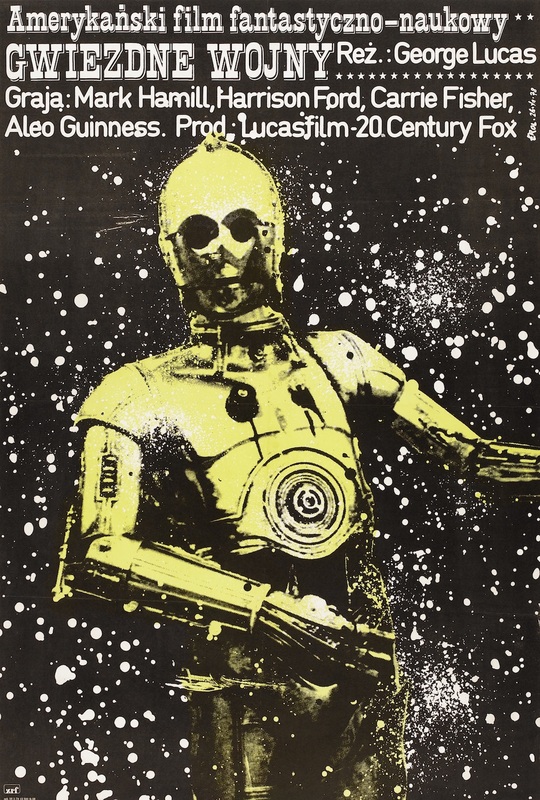 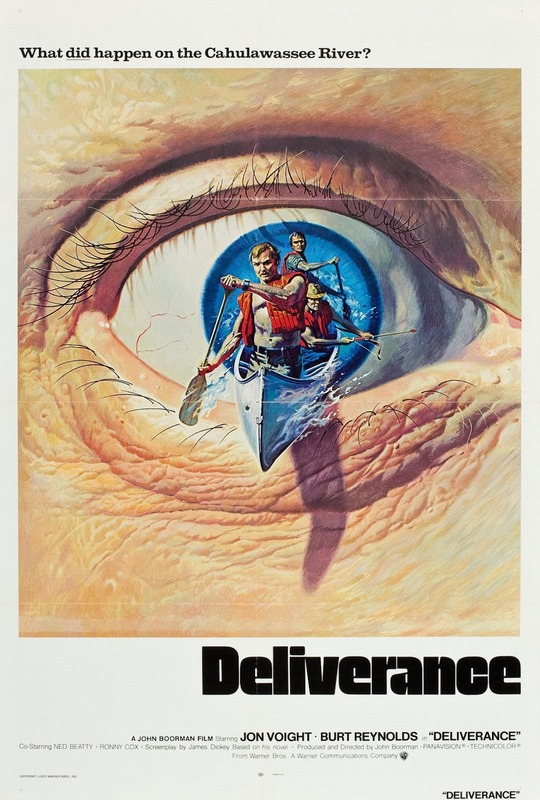 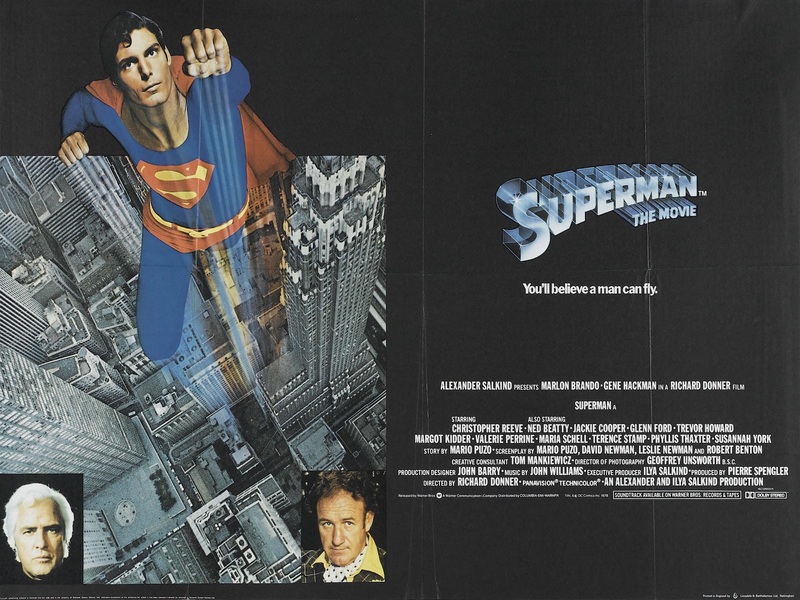 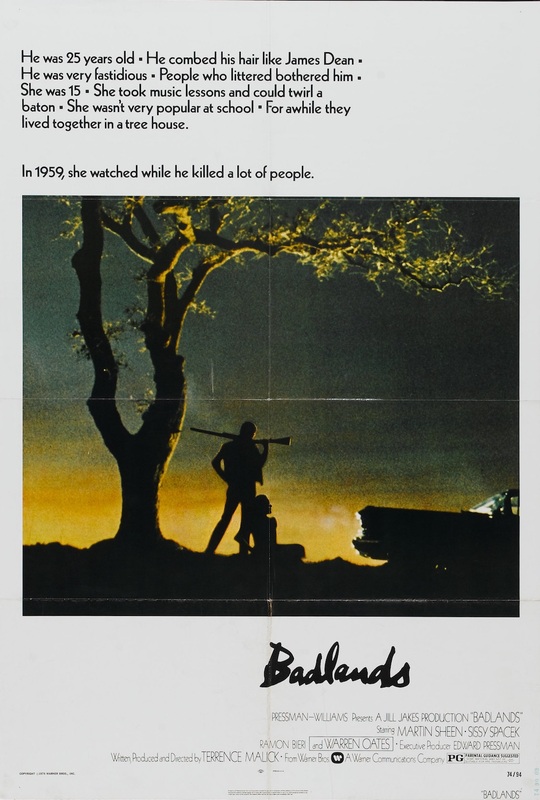 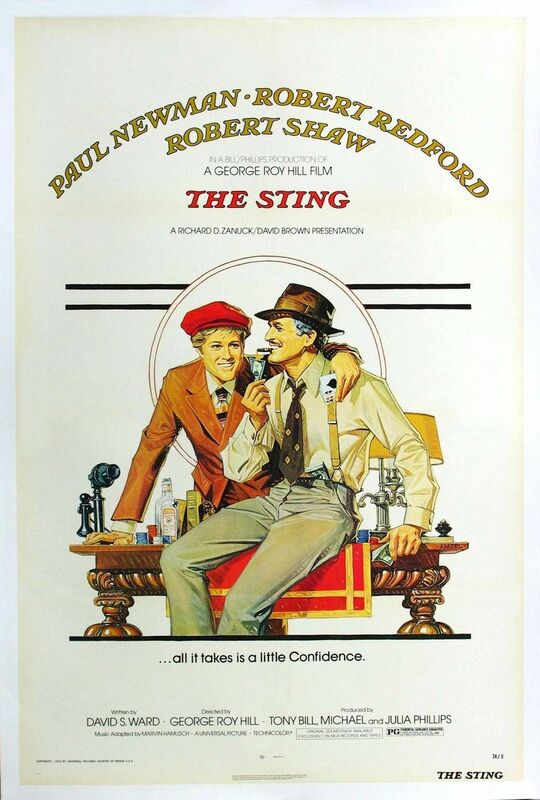 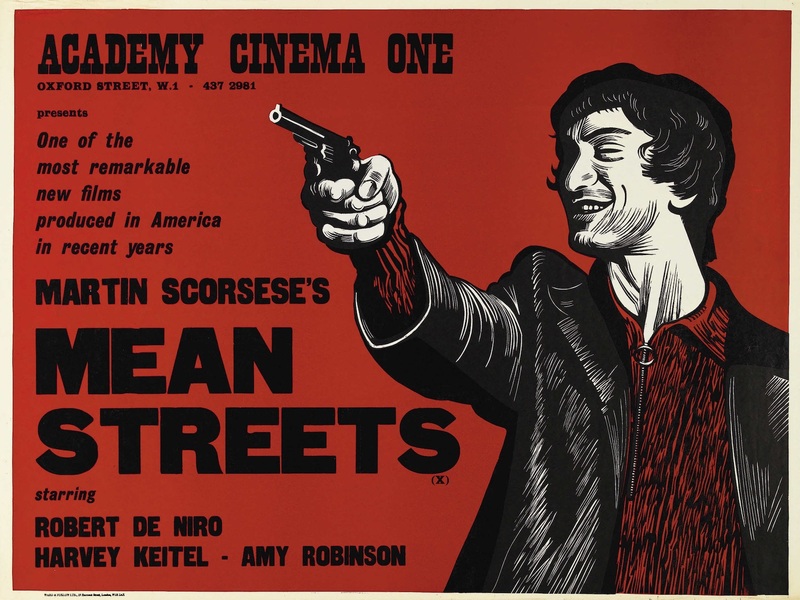 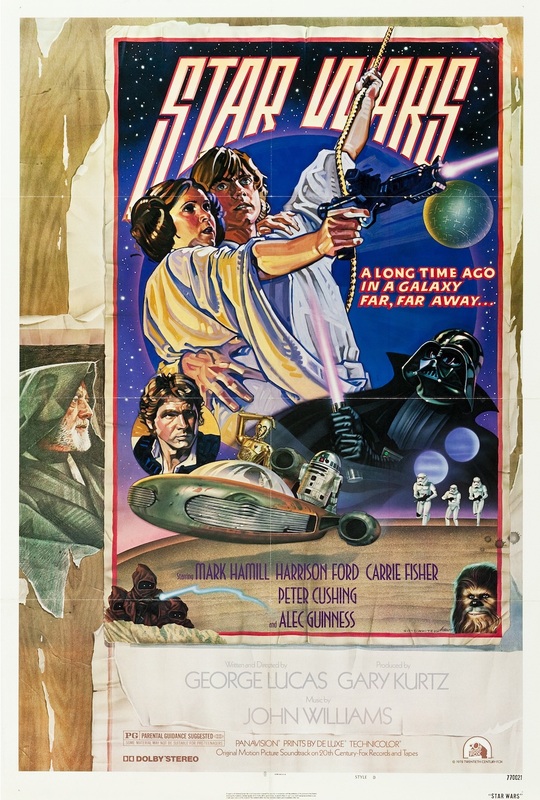 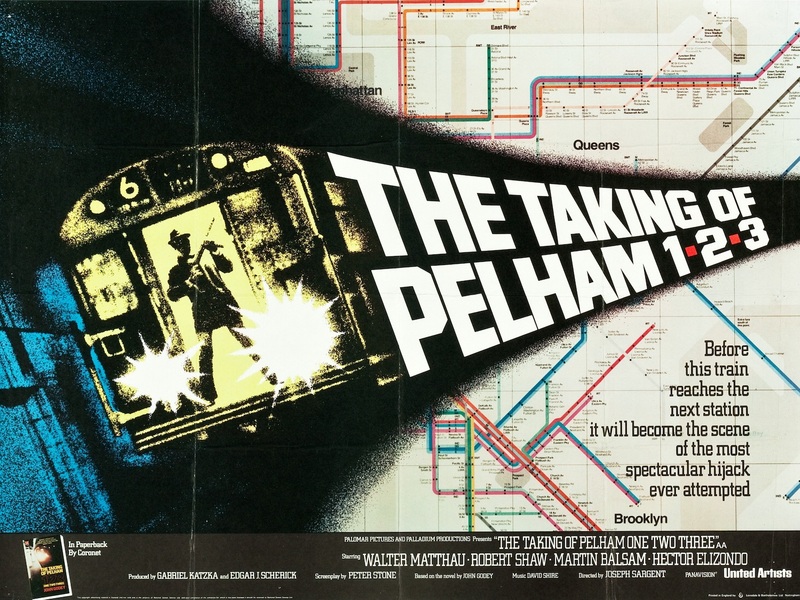 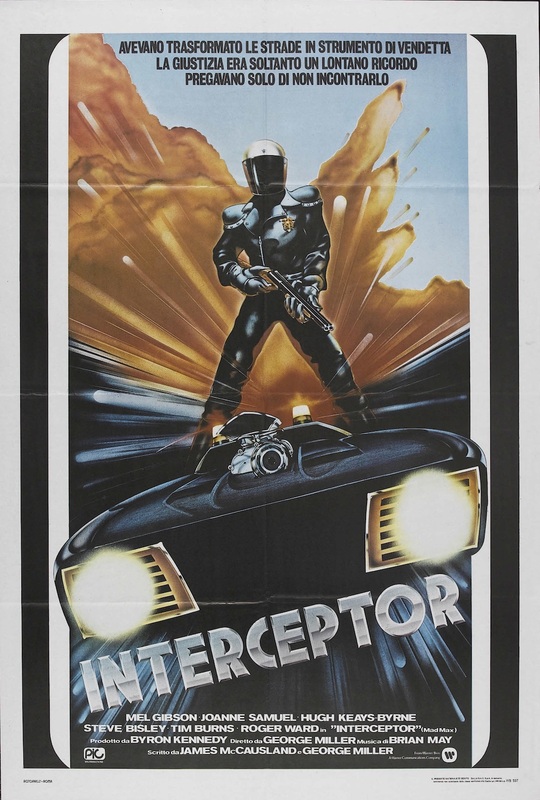 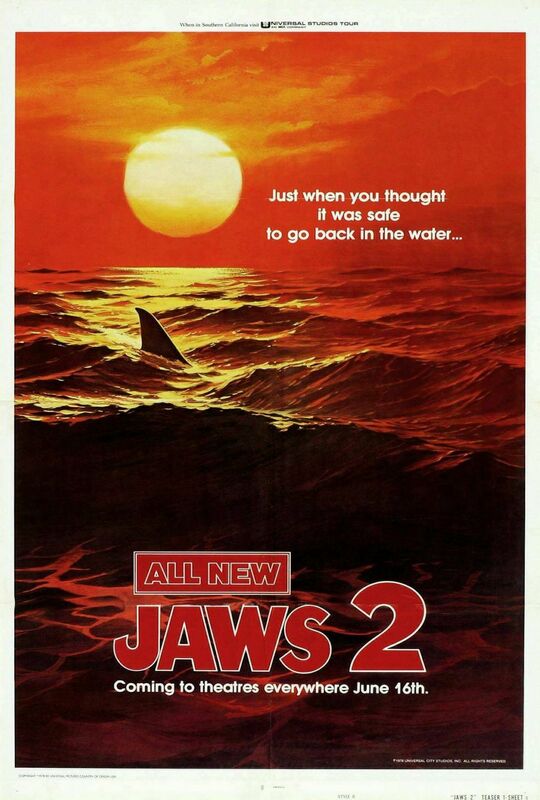 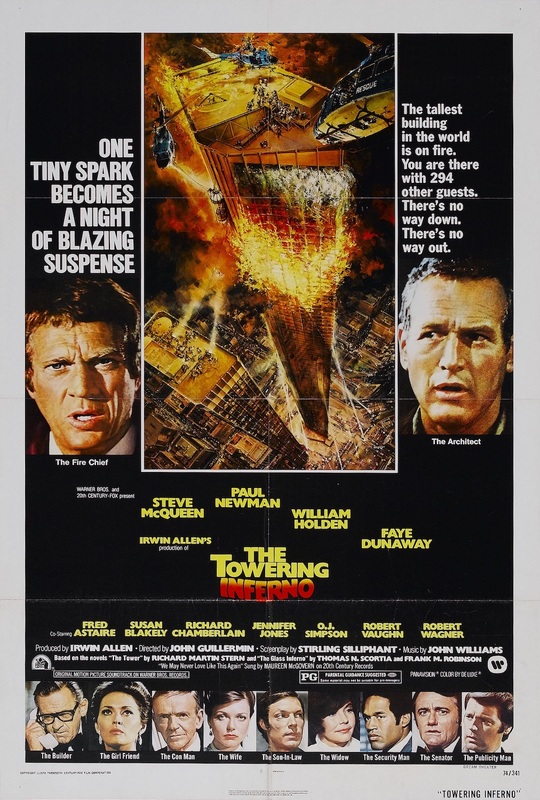 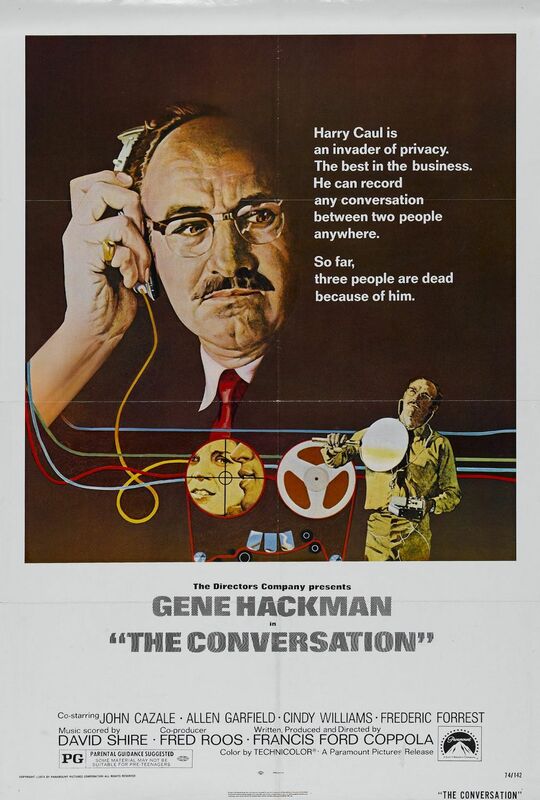 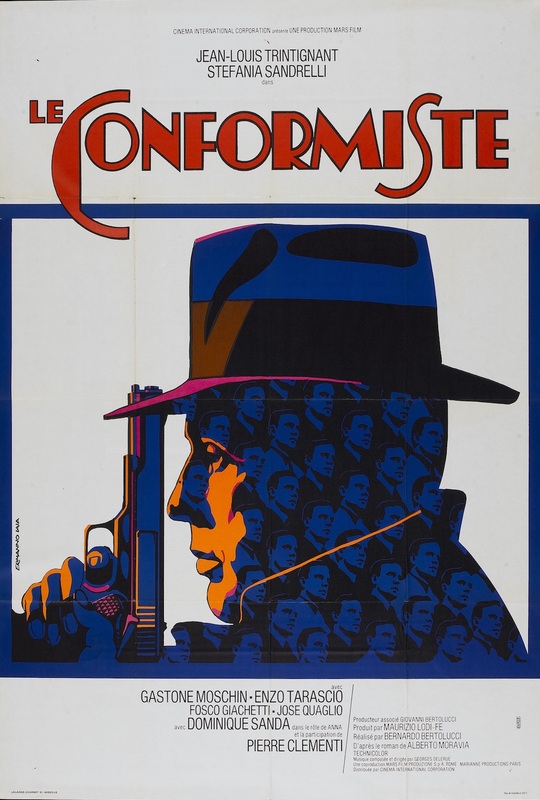 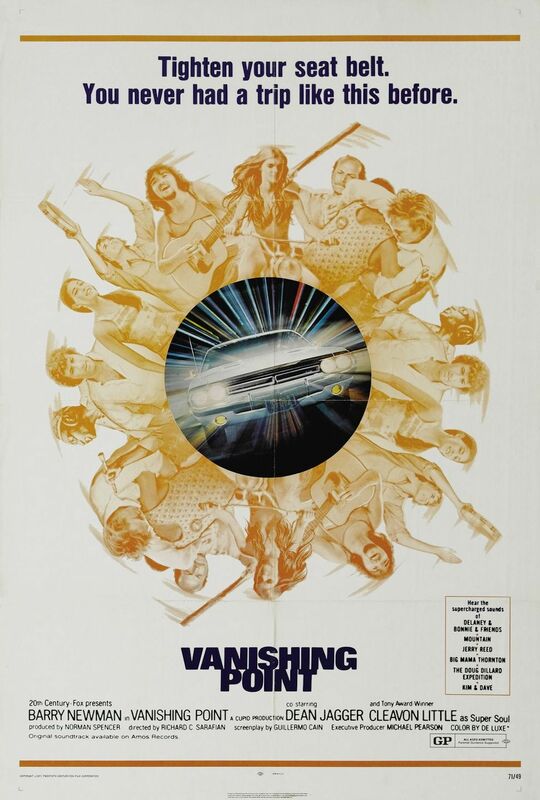 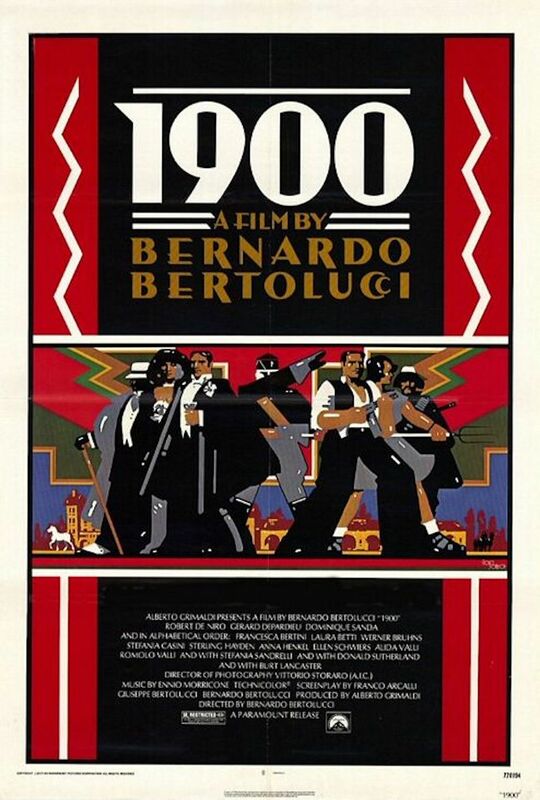 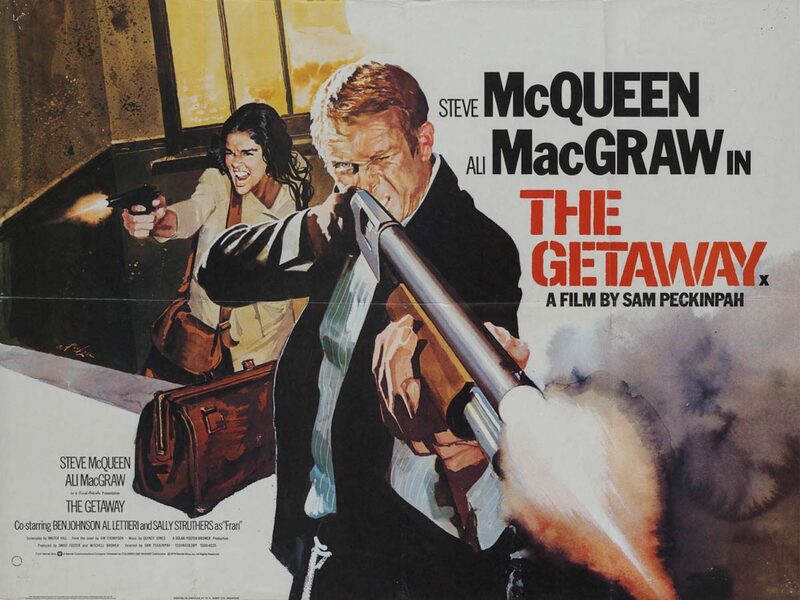 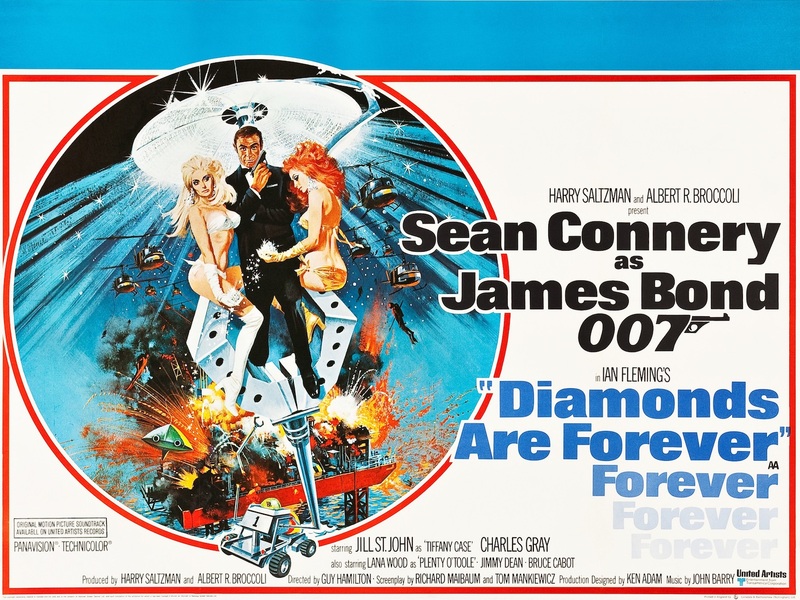 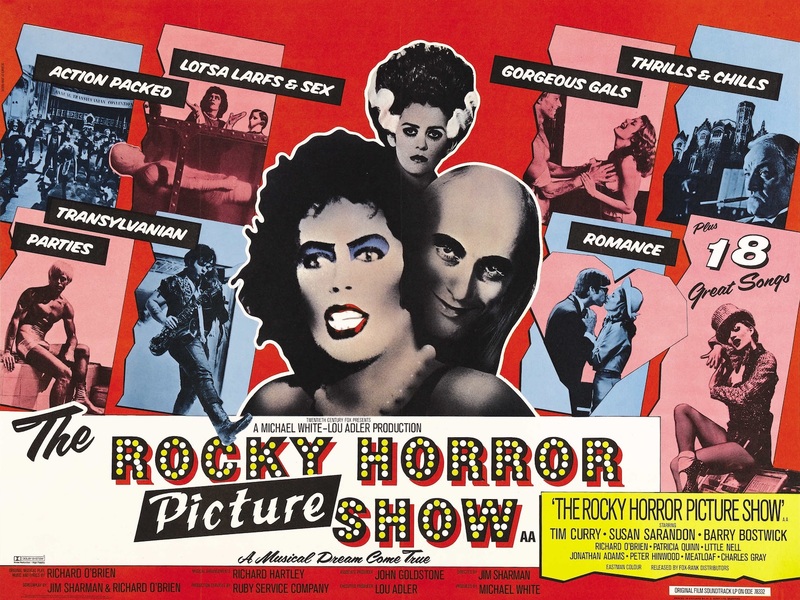 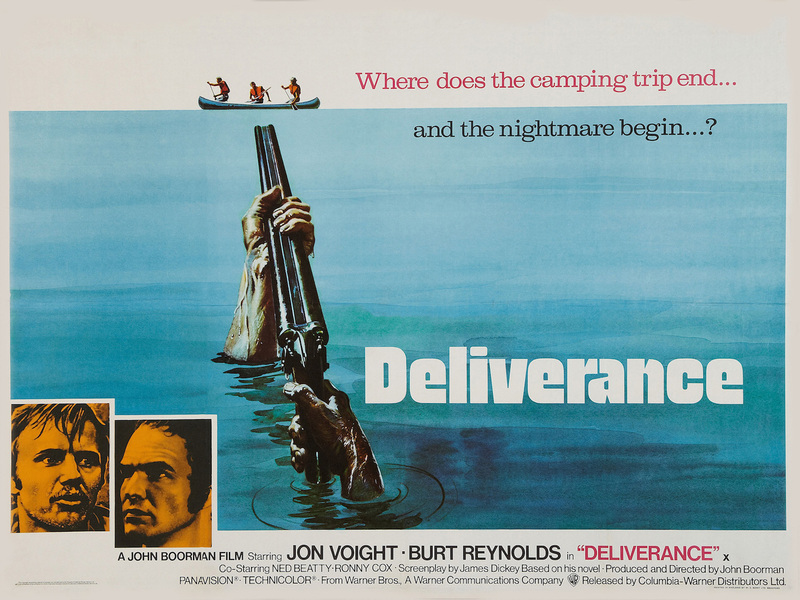 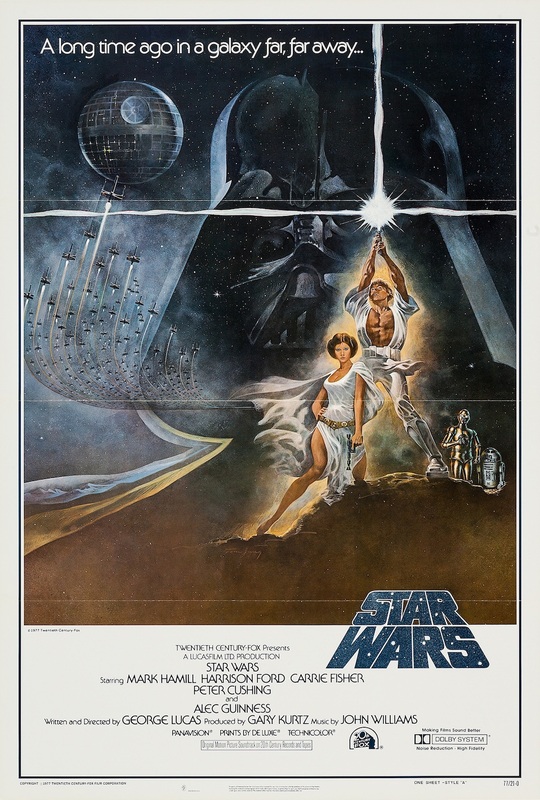 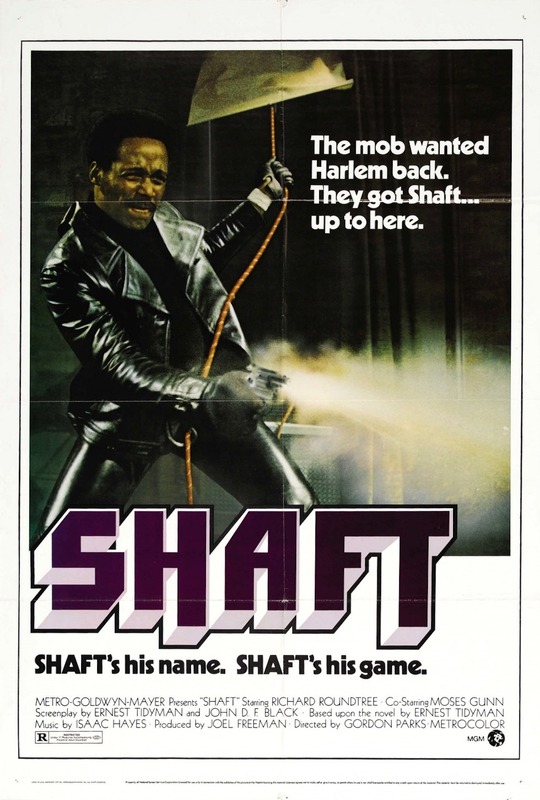 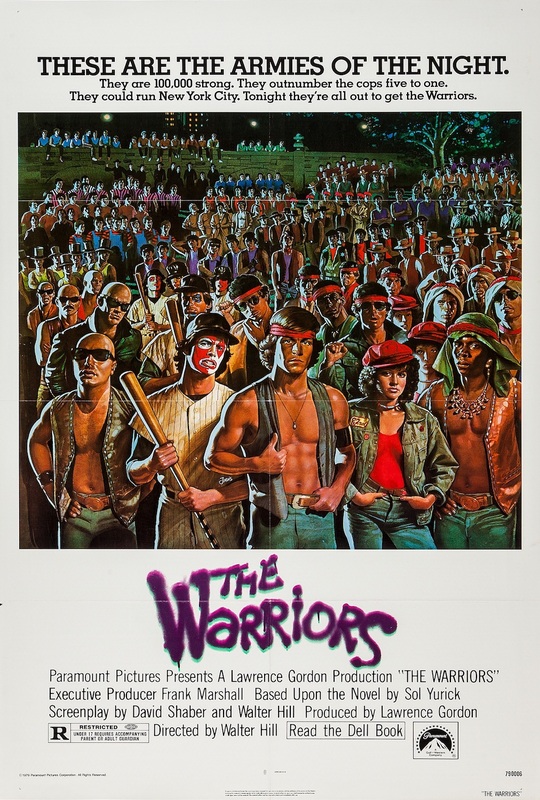 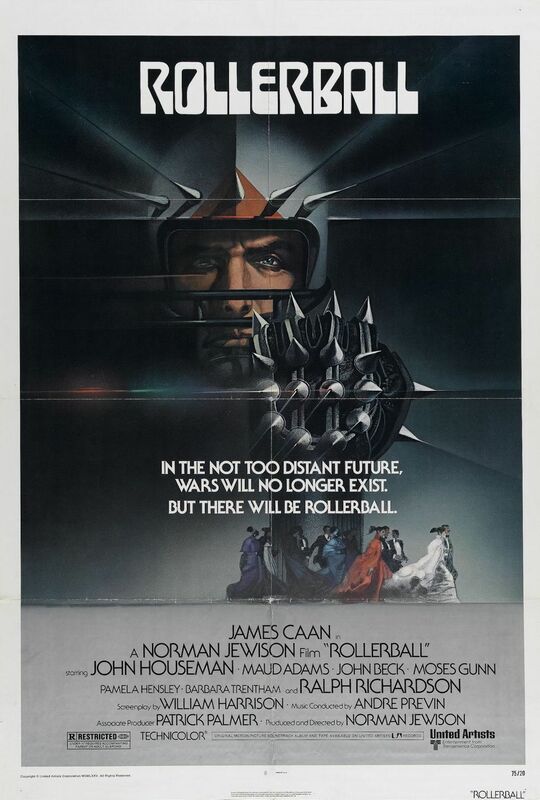 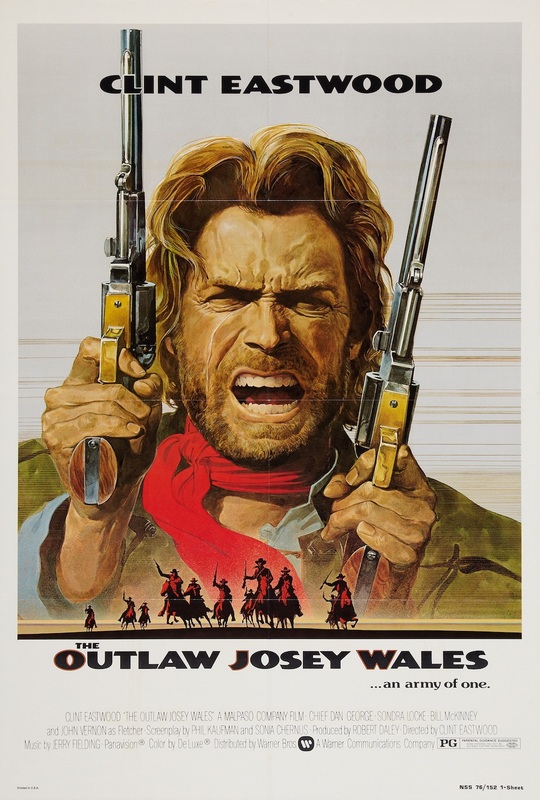 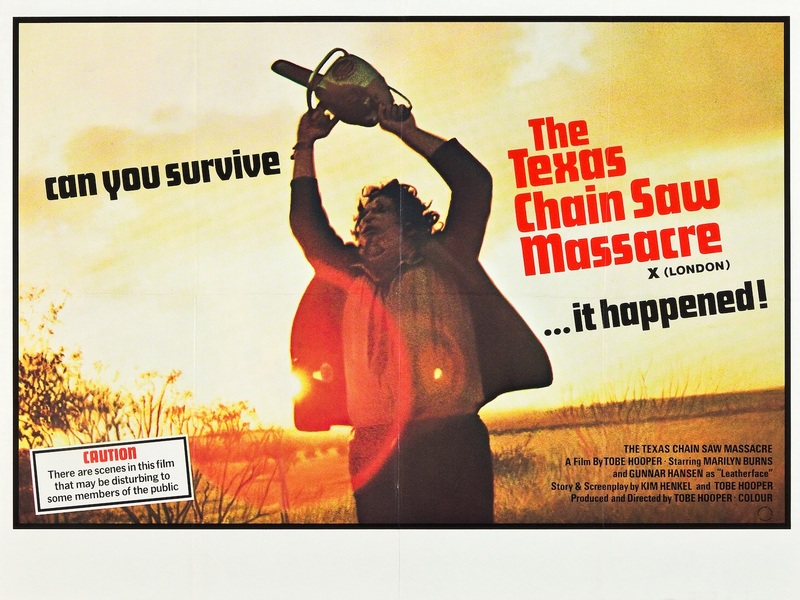 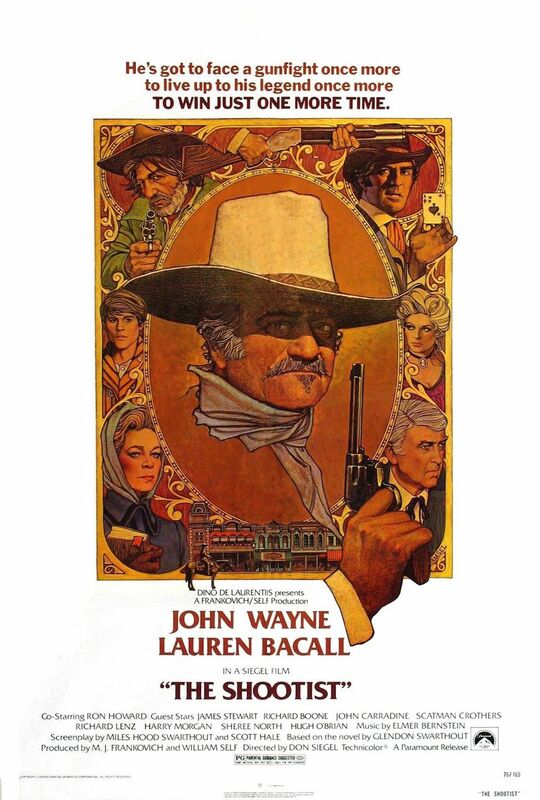 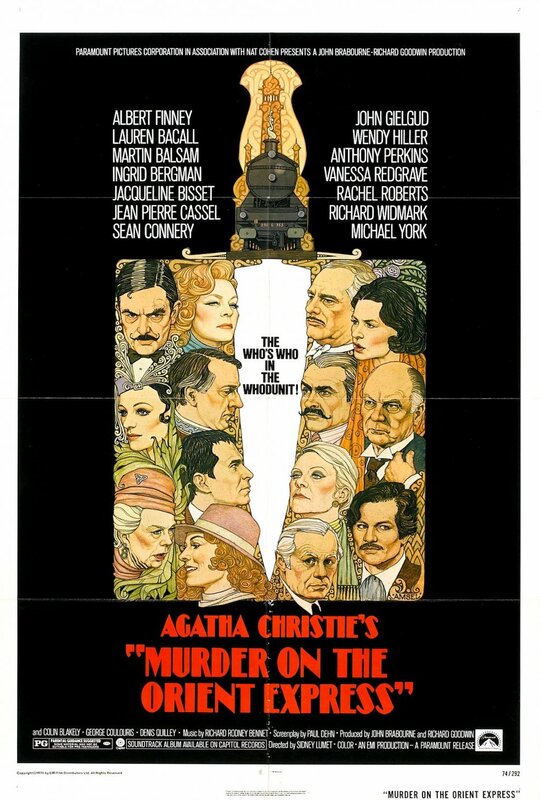 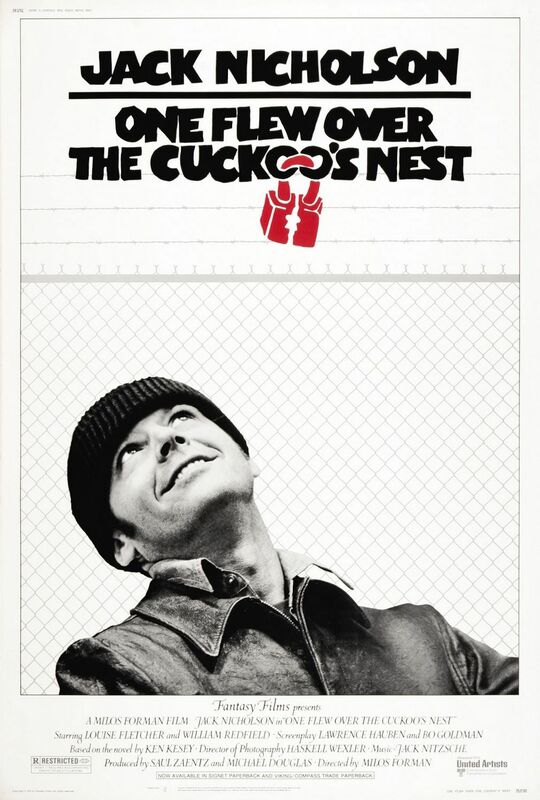 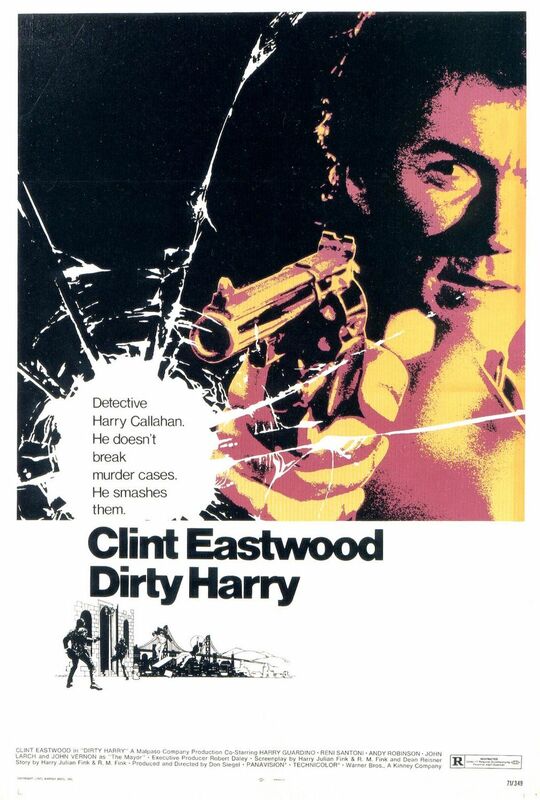 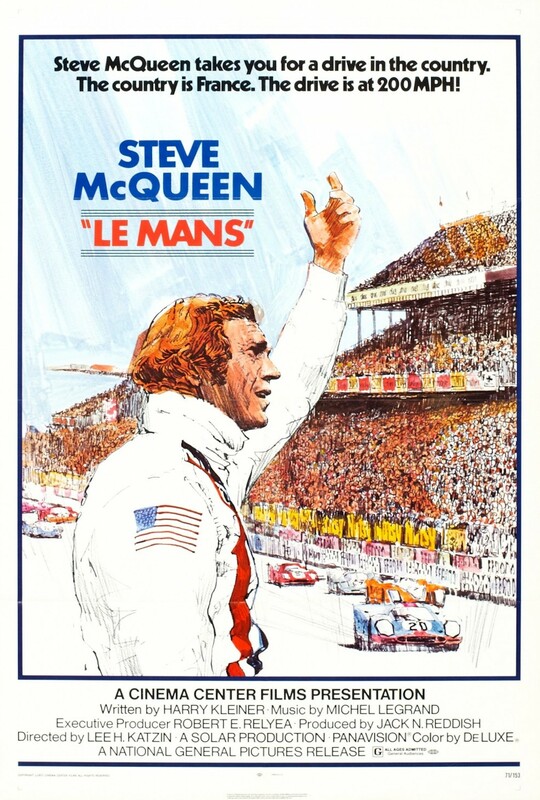 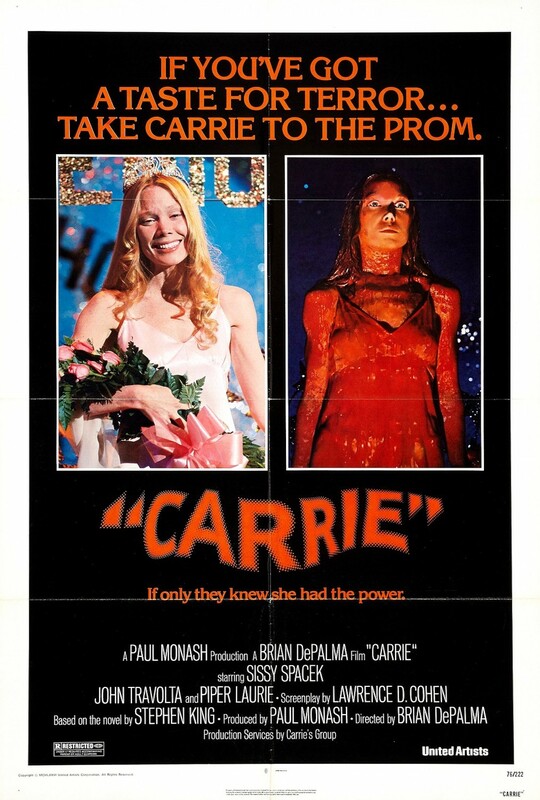 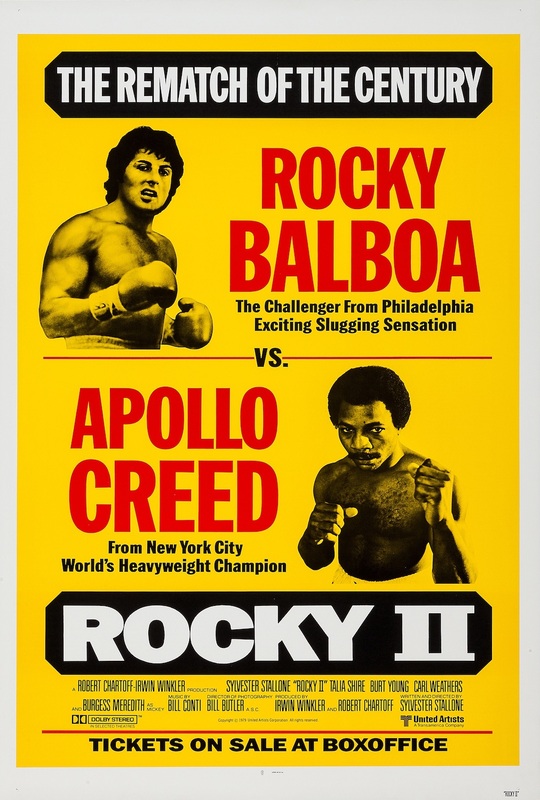 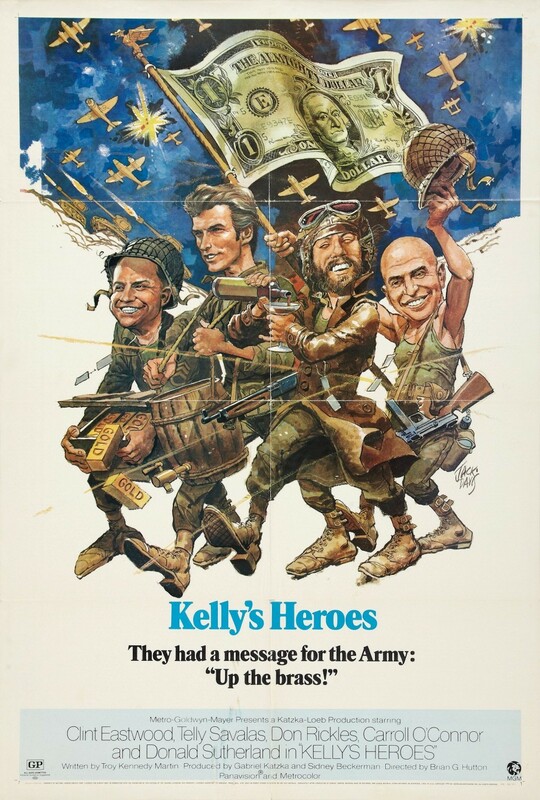 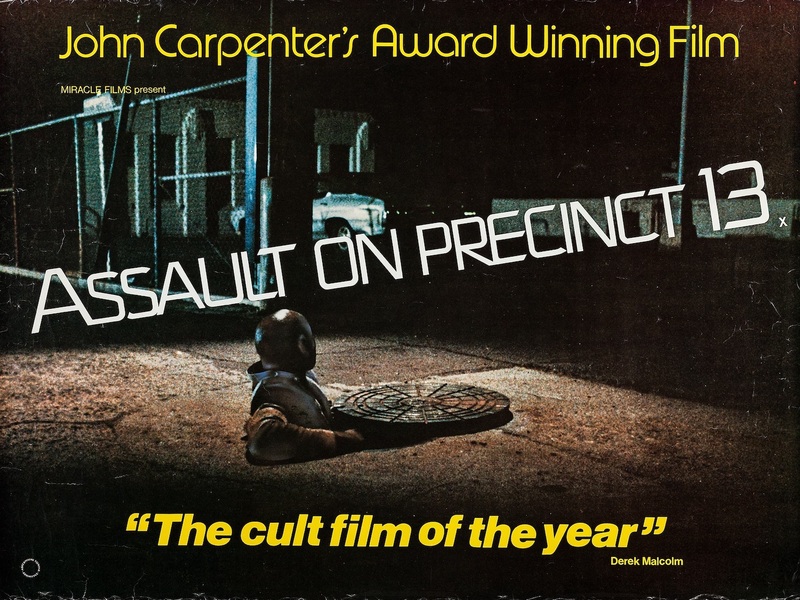 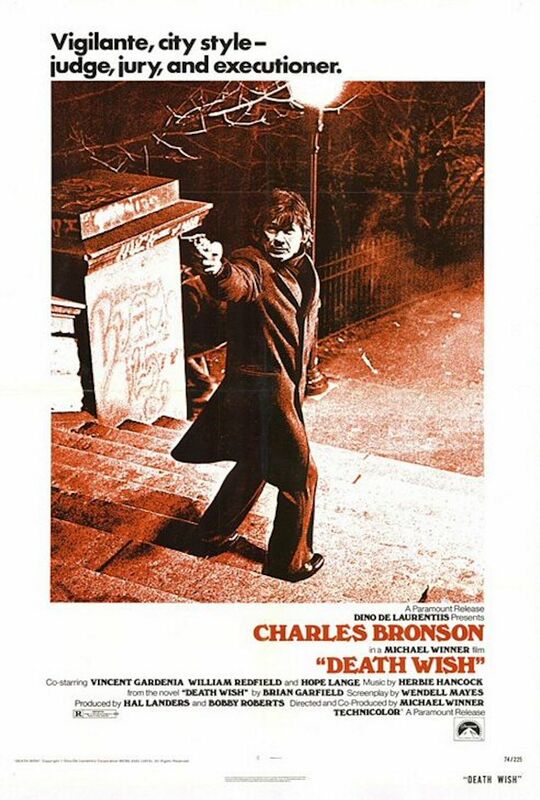 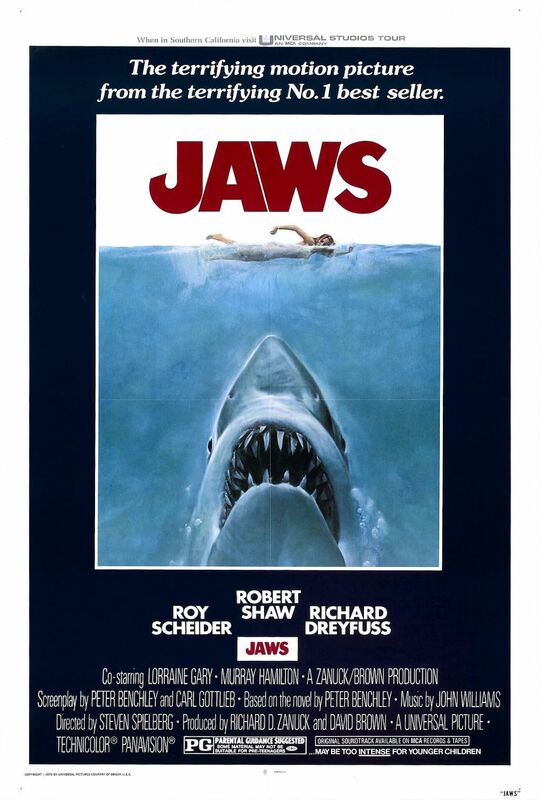 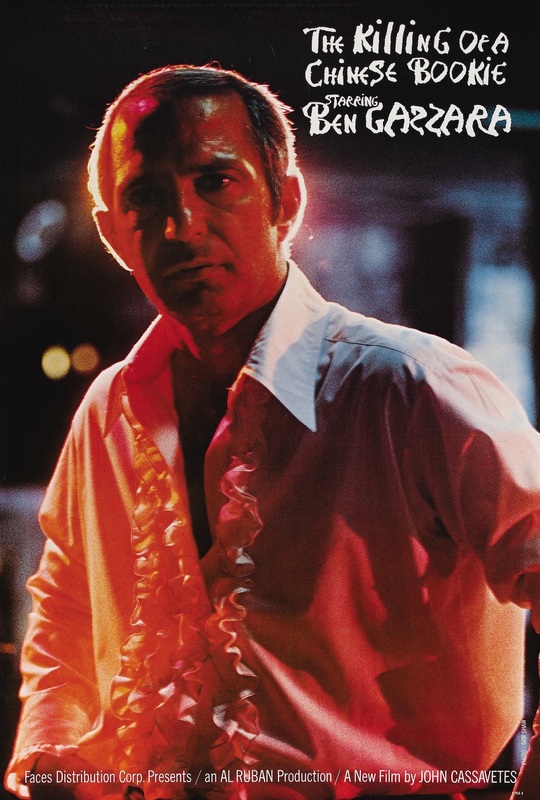 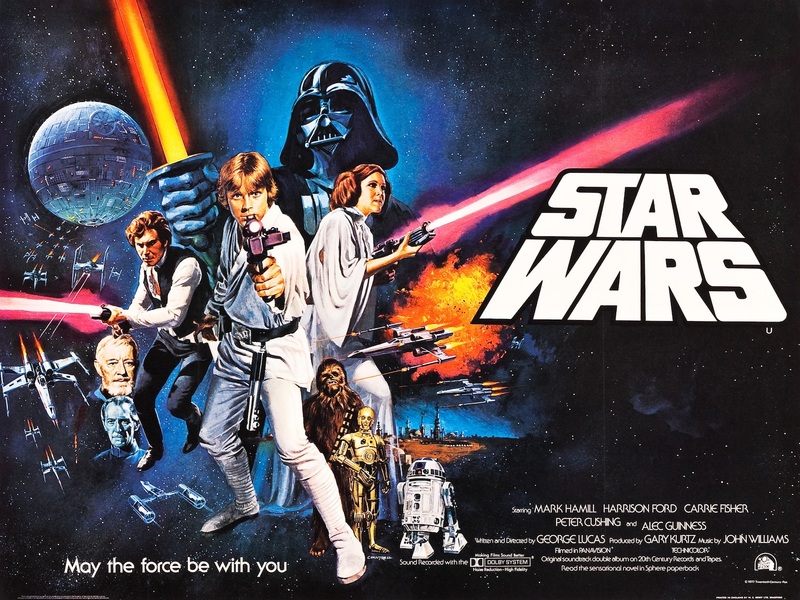 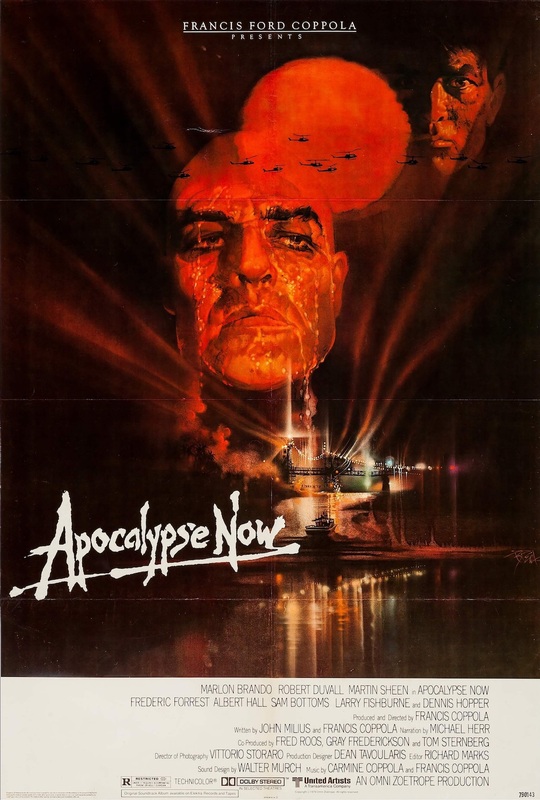 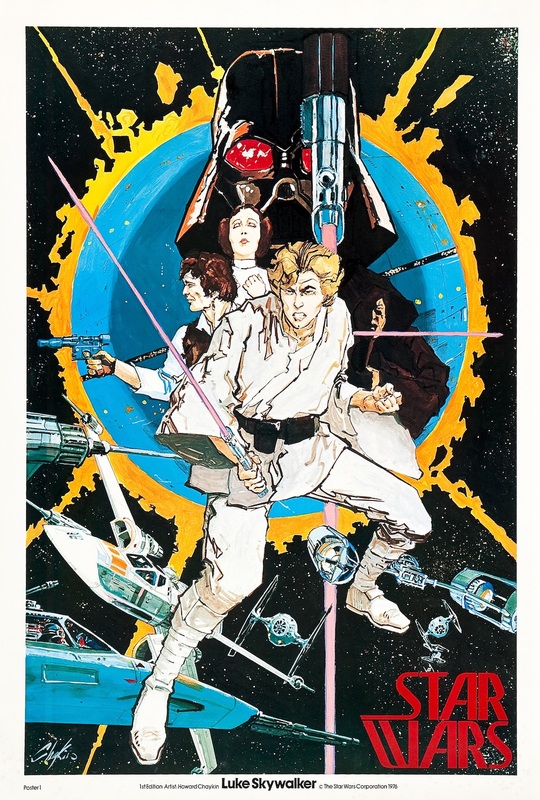 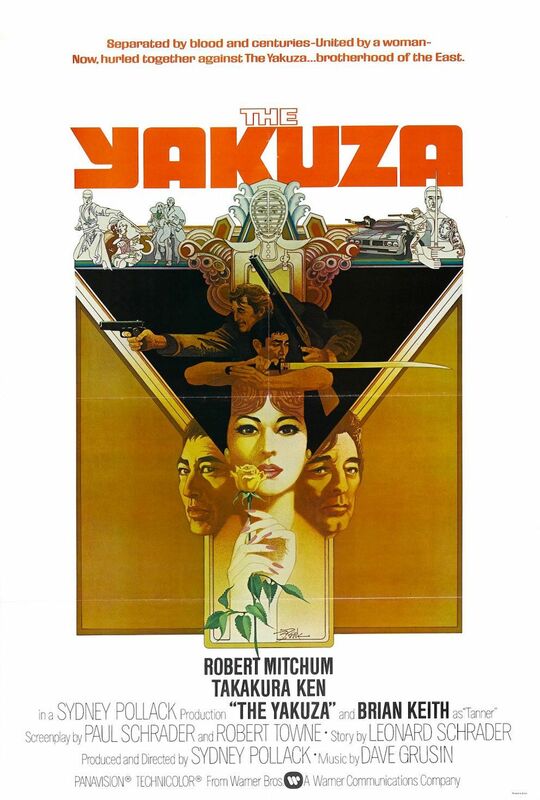 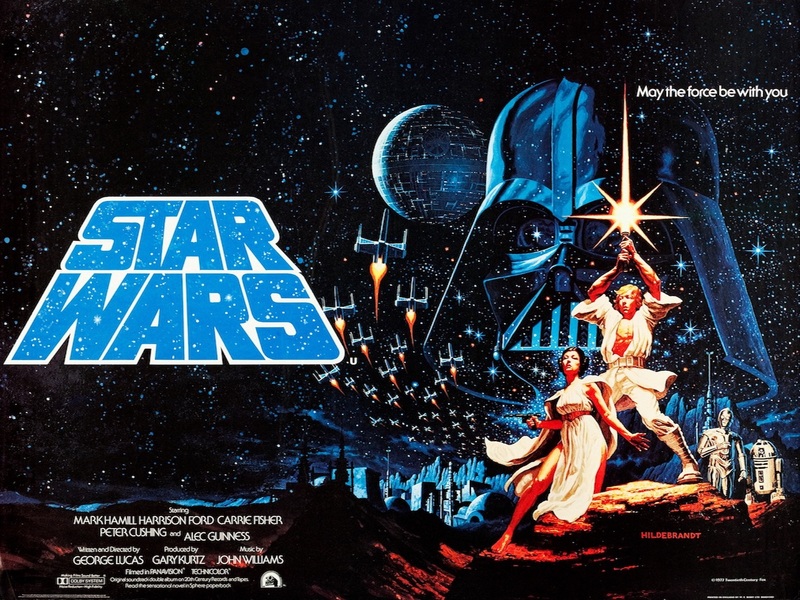 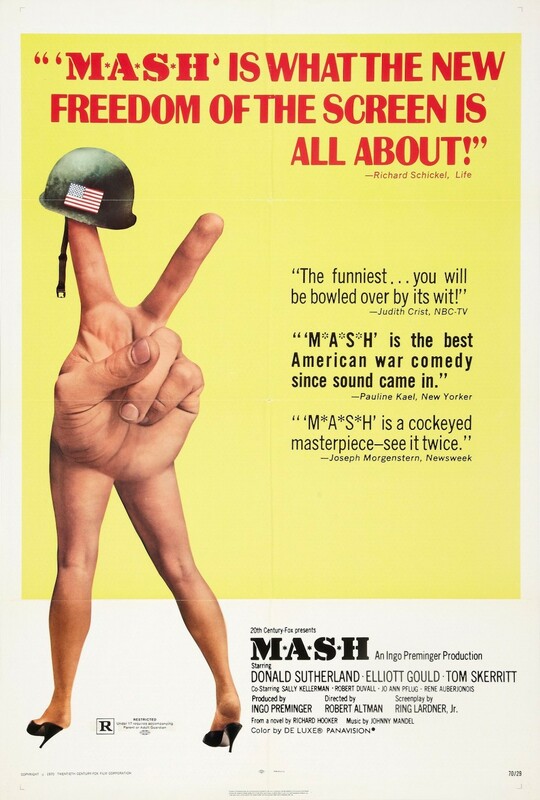 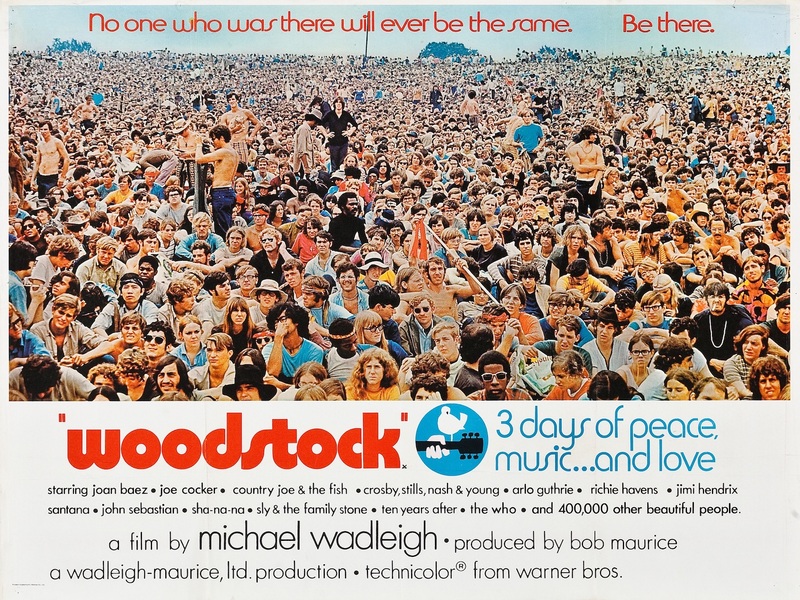 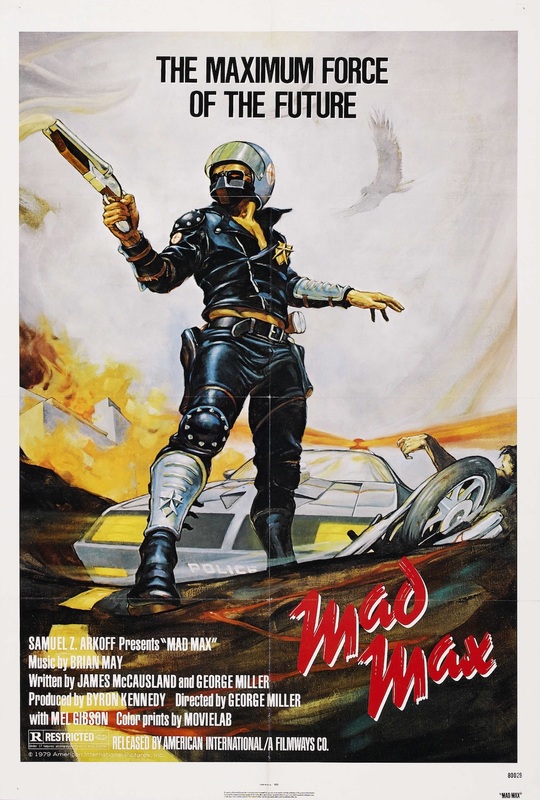 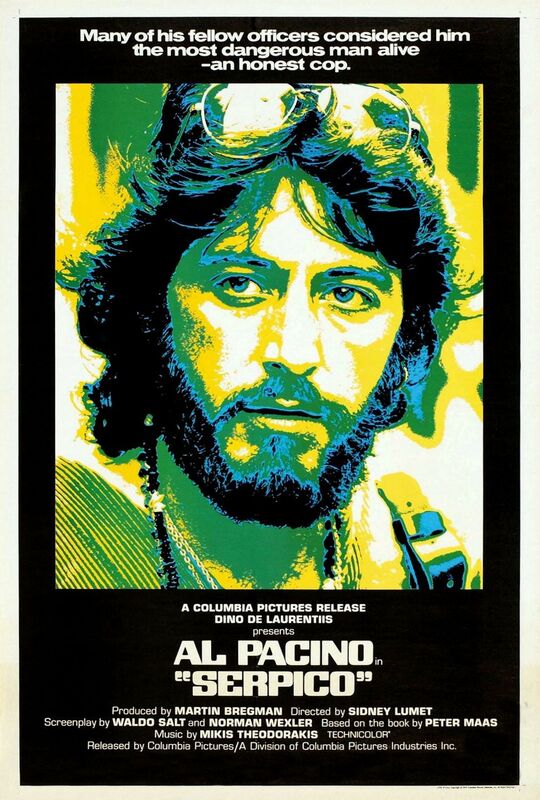 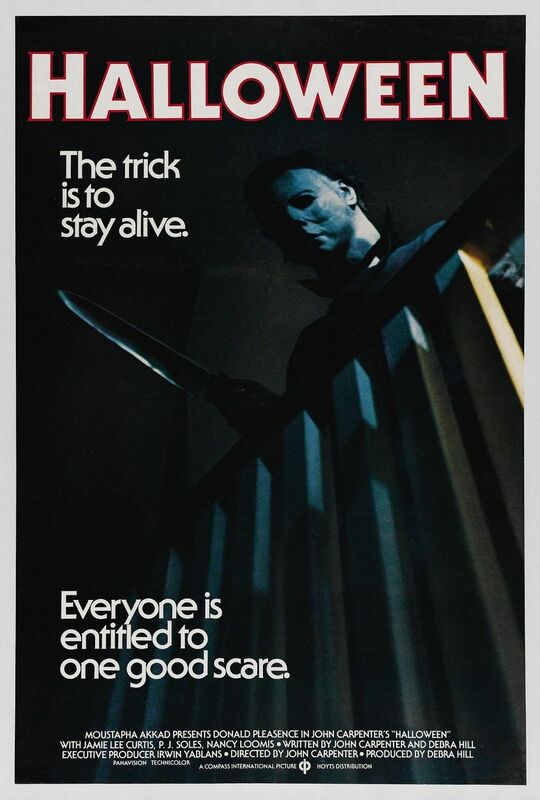 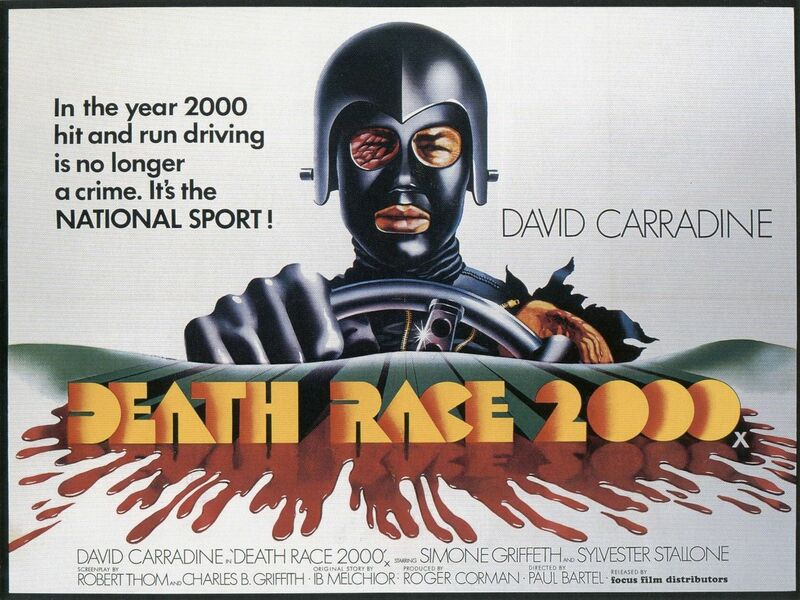 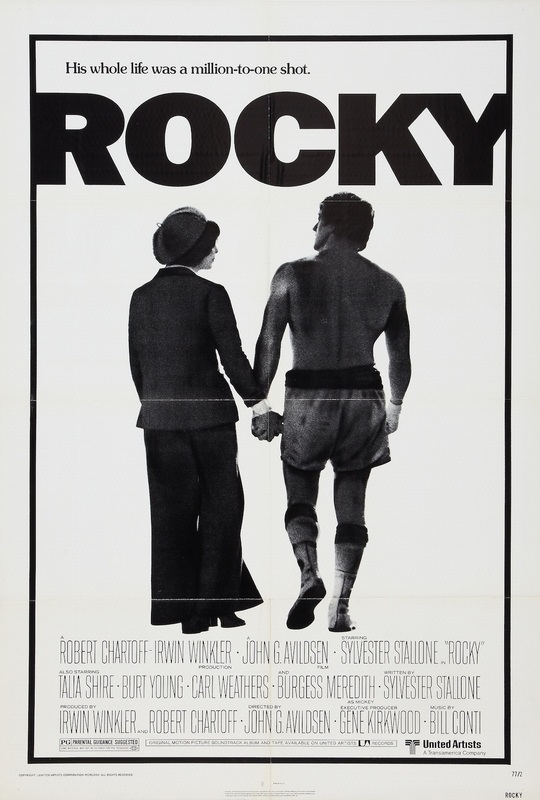 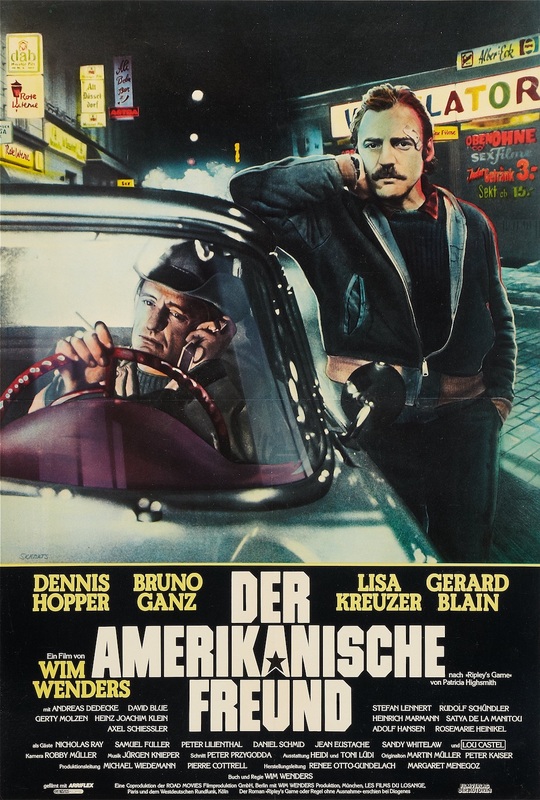 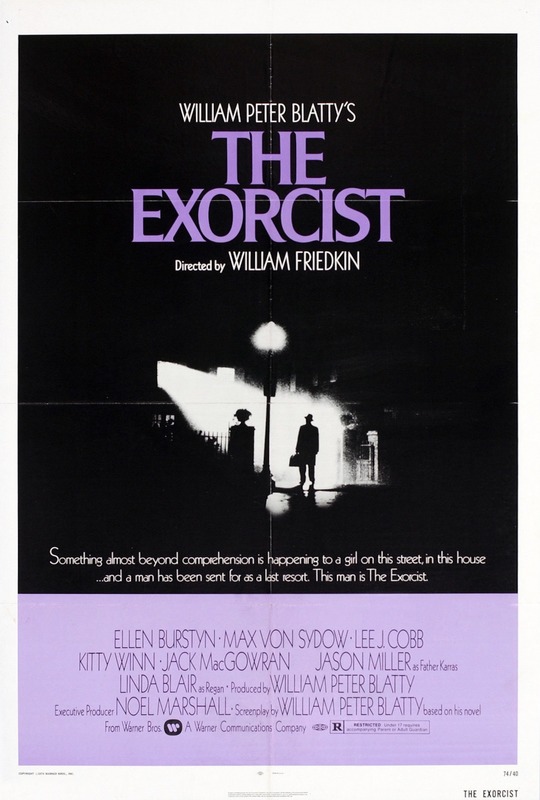 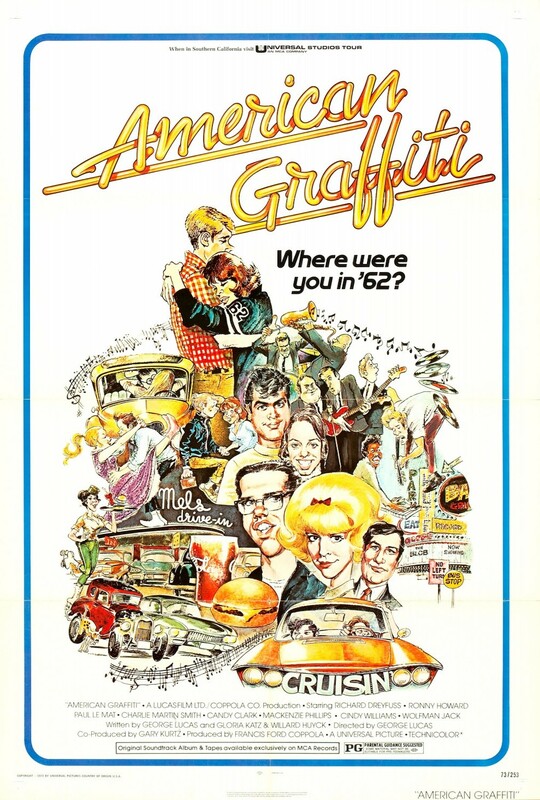 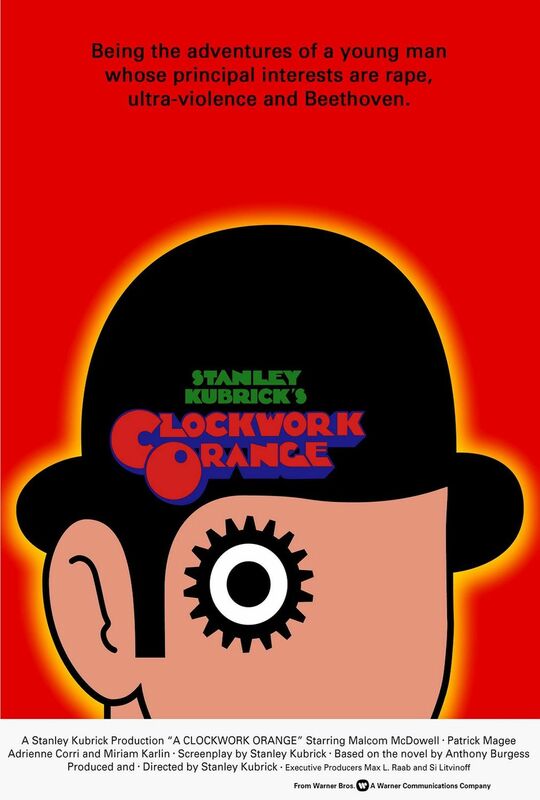 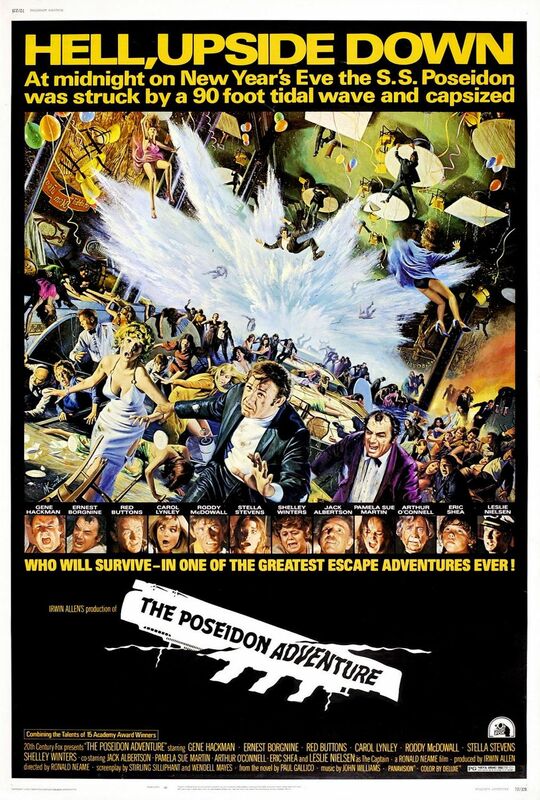 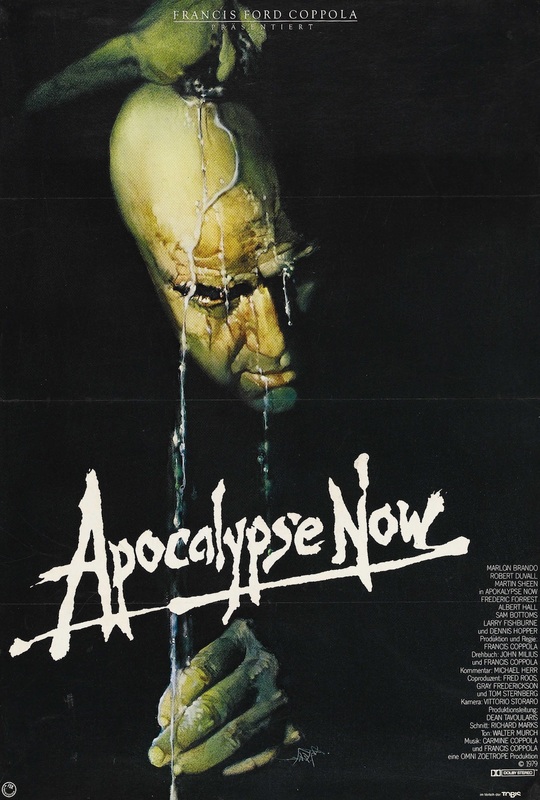 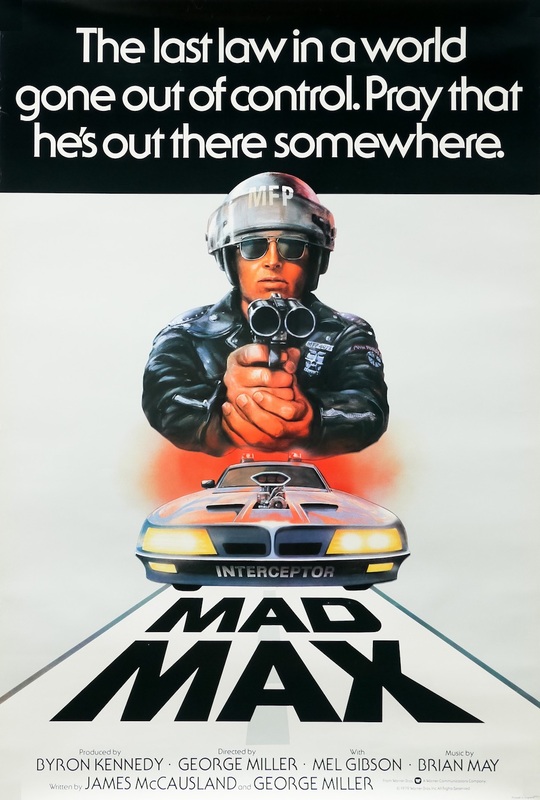 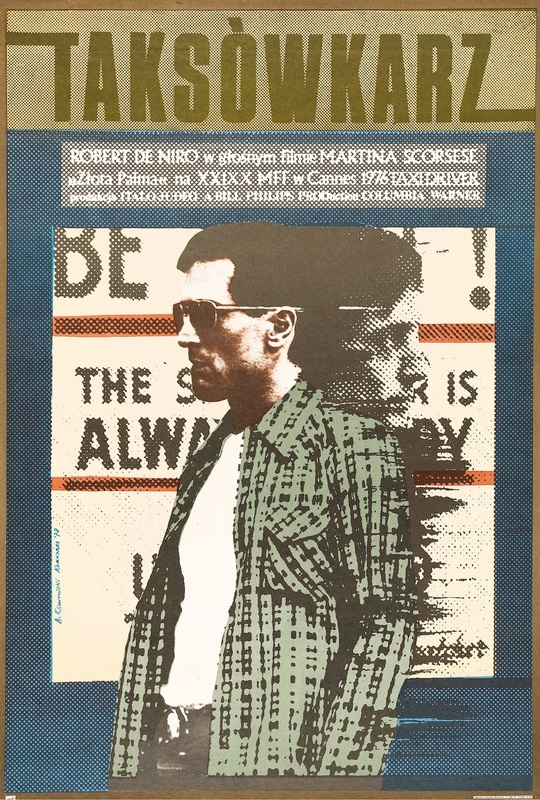 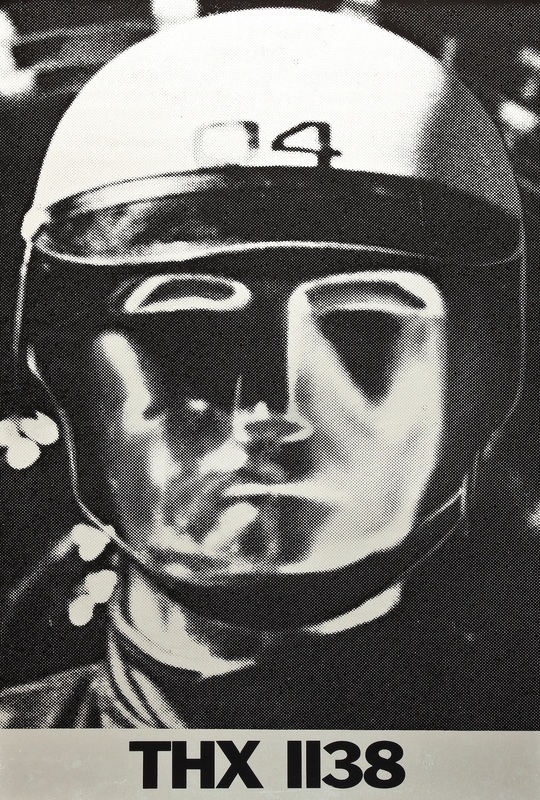 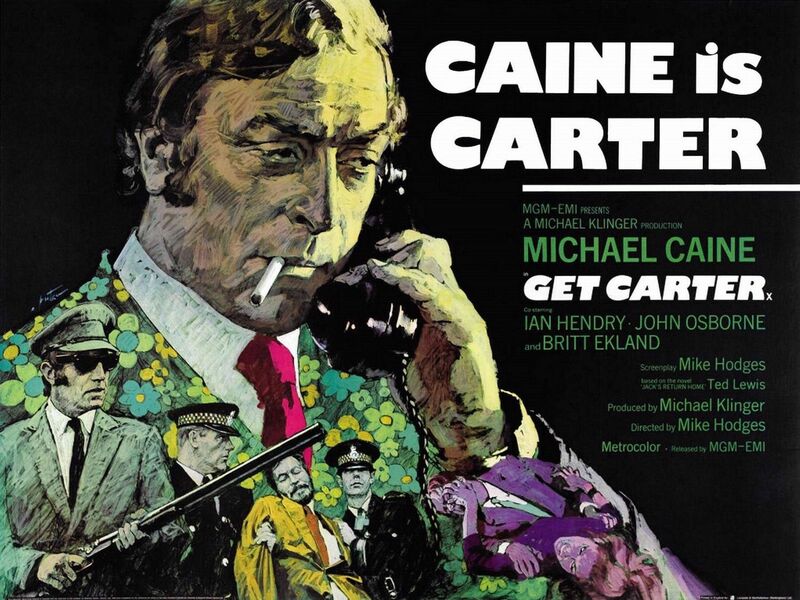 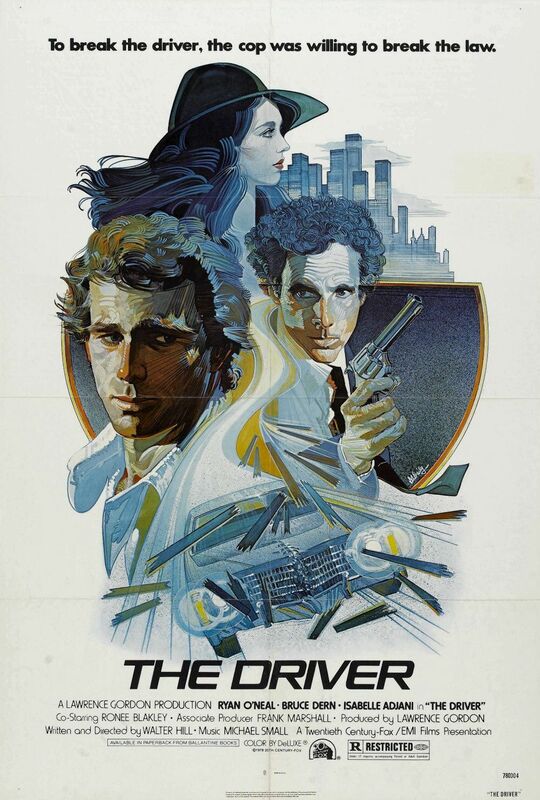 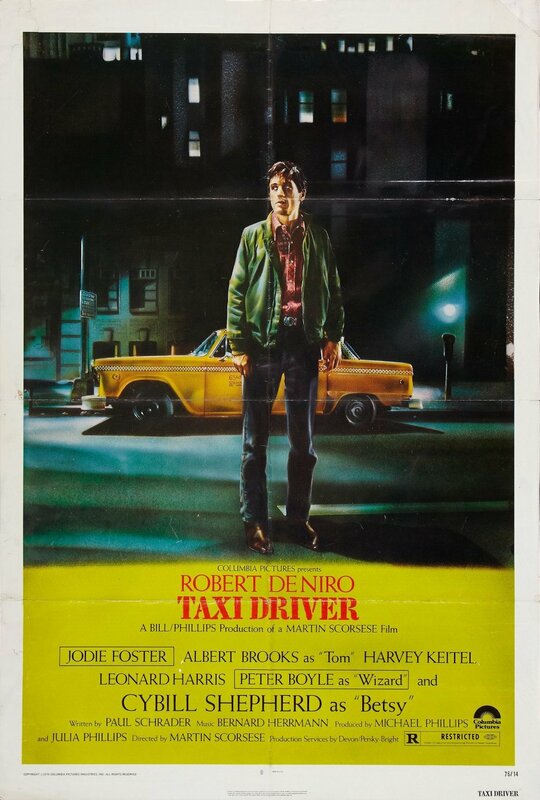 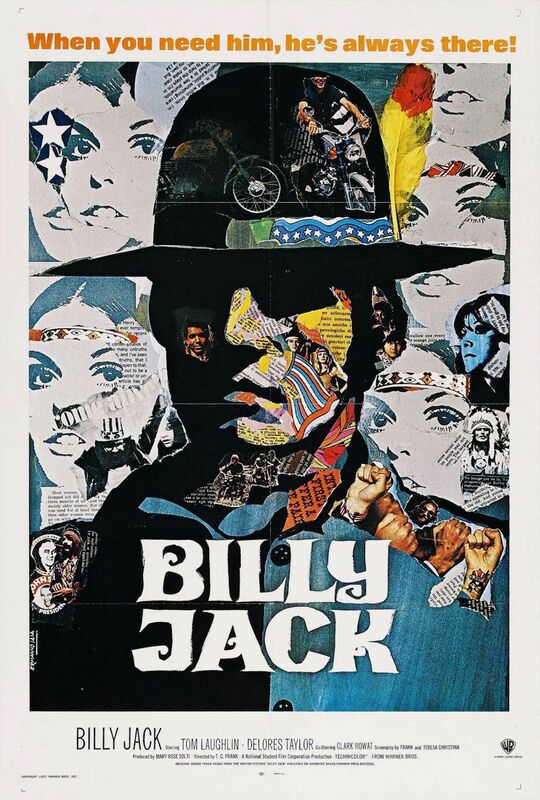 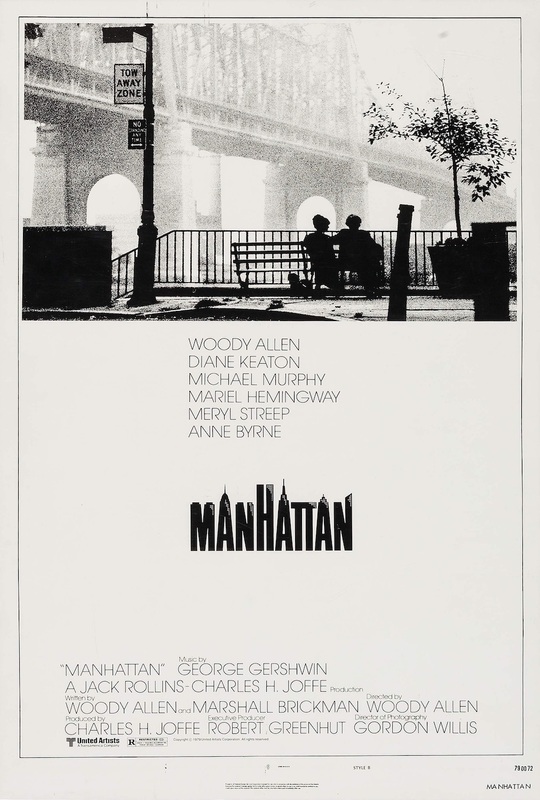 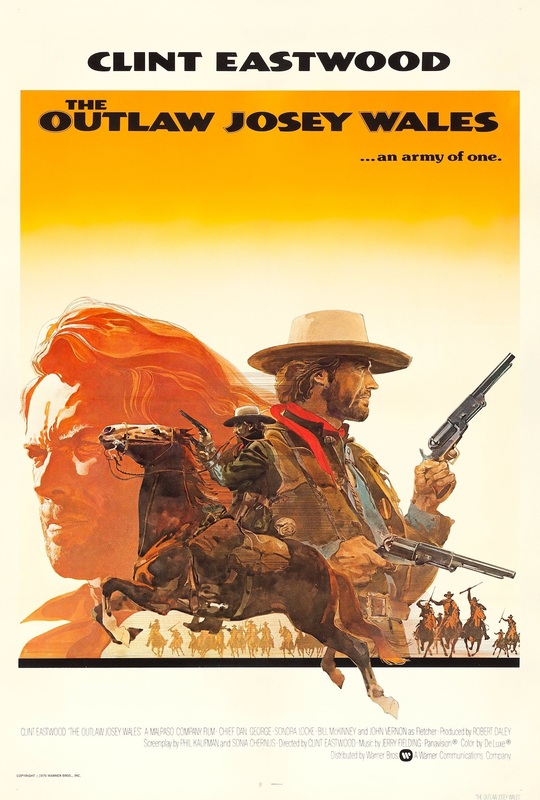 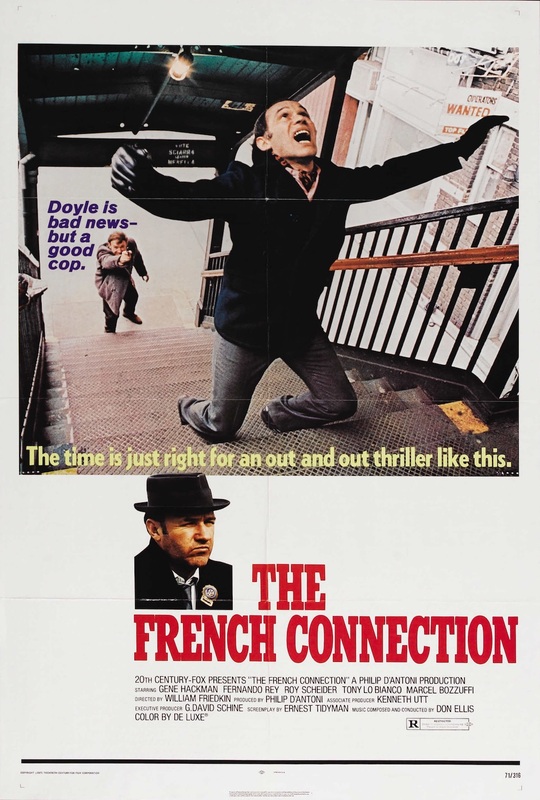 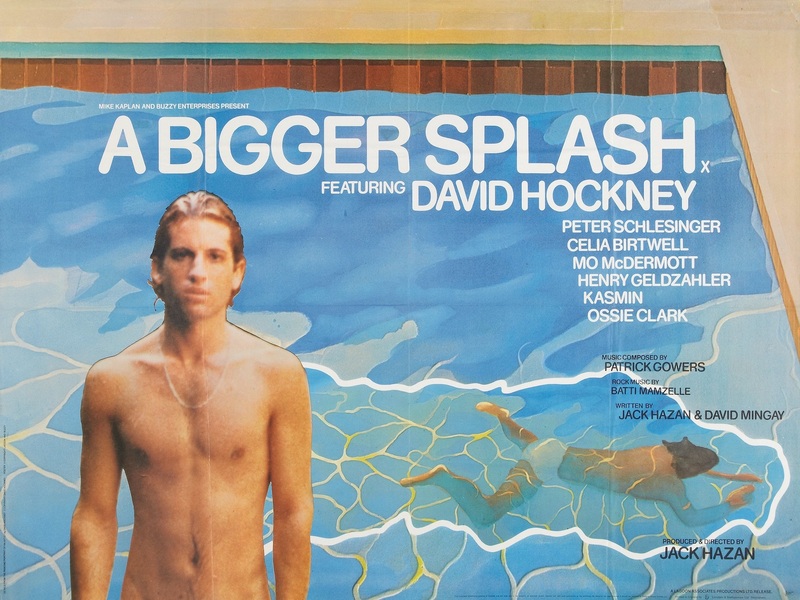 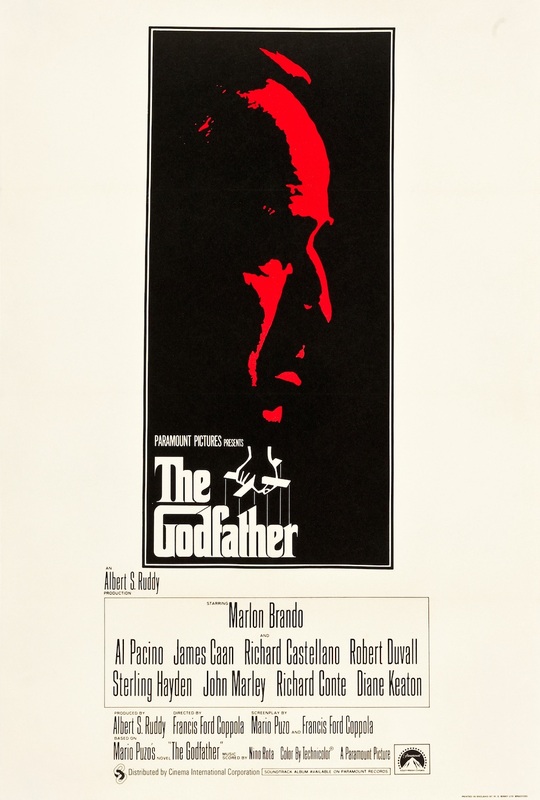 series, highlighting the best movie posters of 1970-1979. 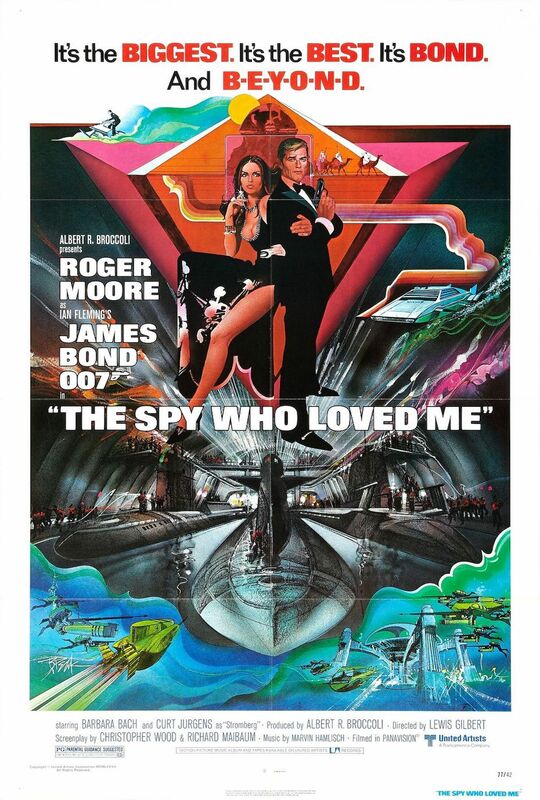 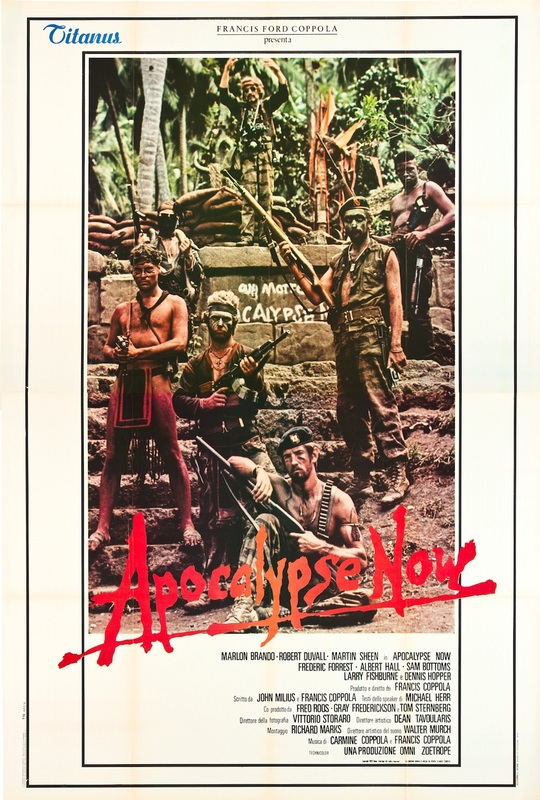 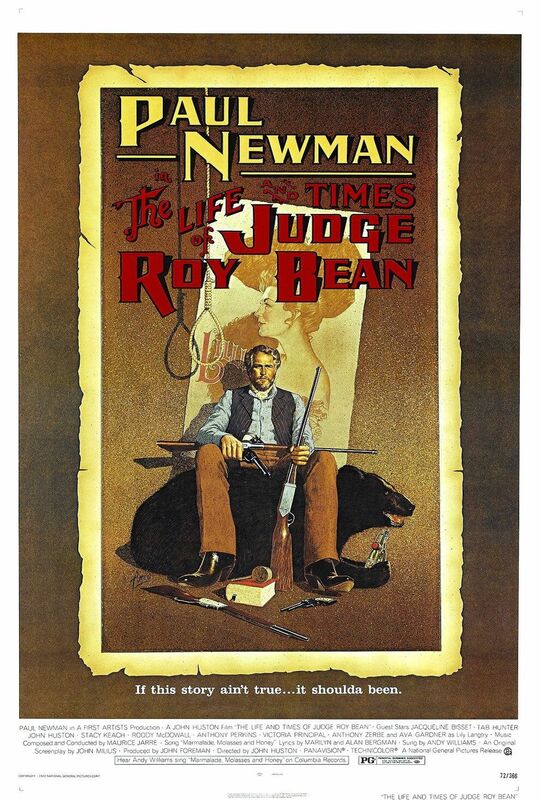 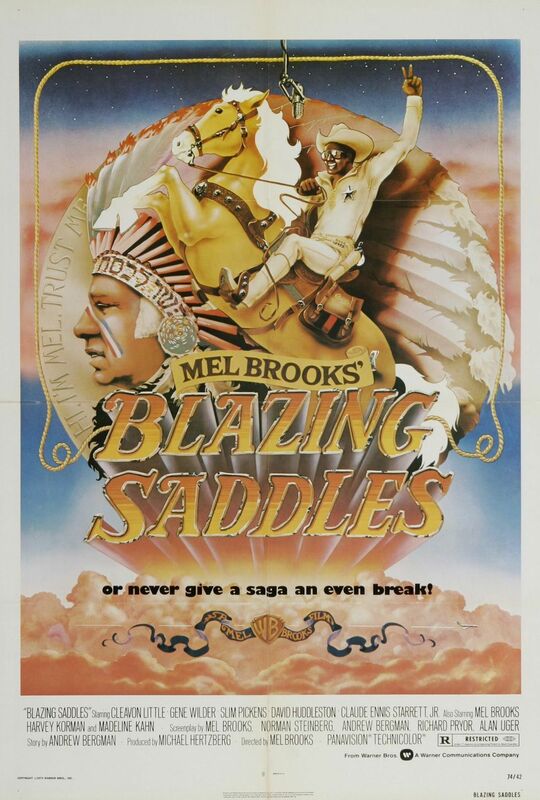 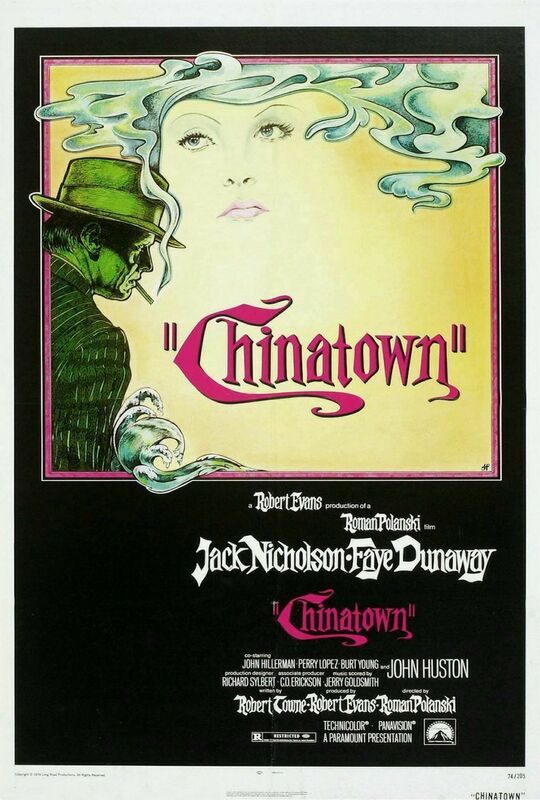 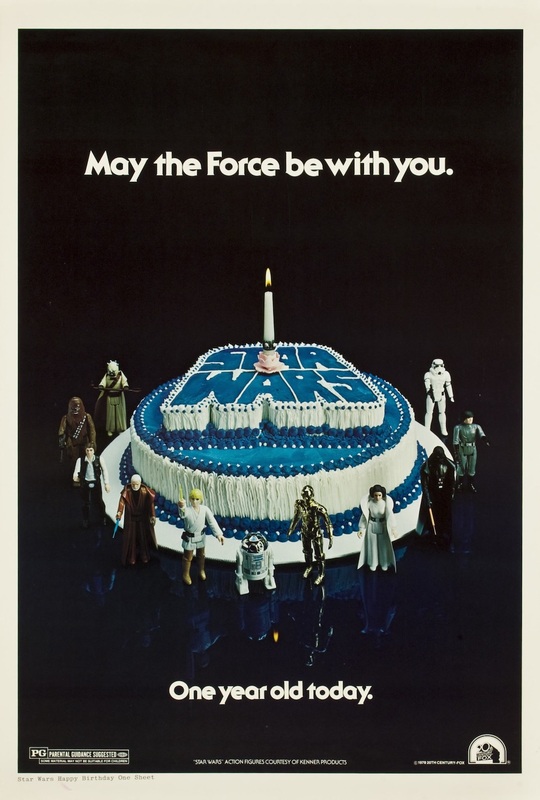 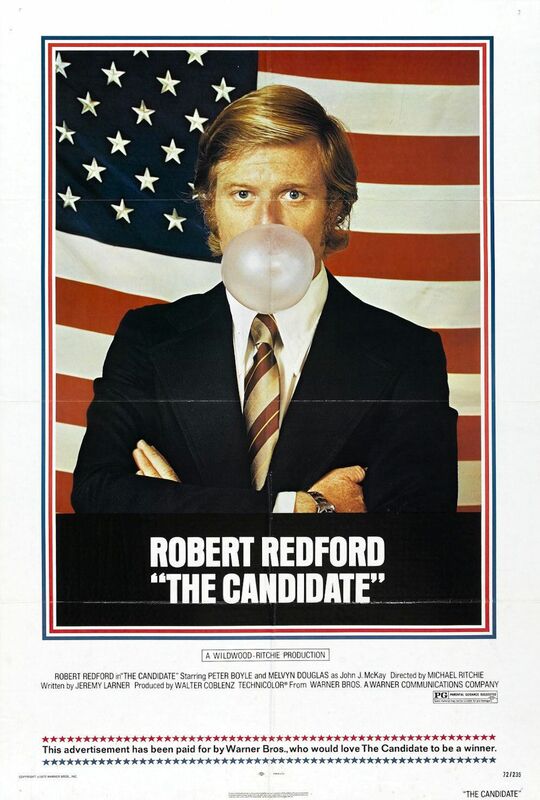 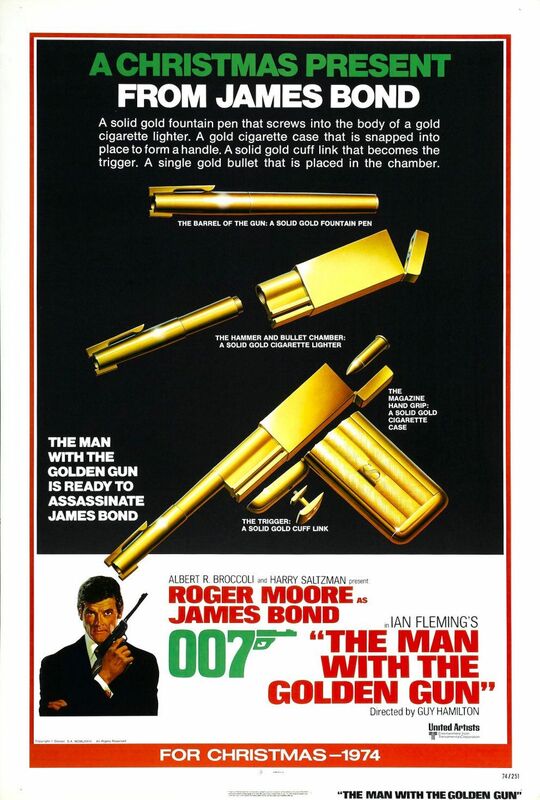 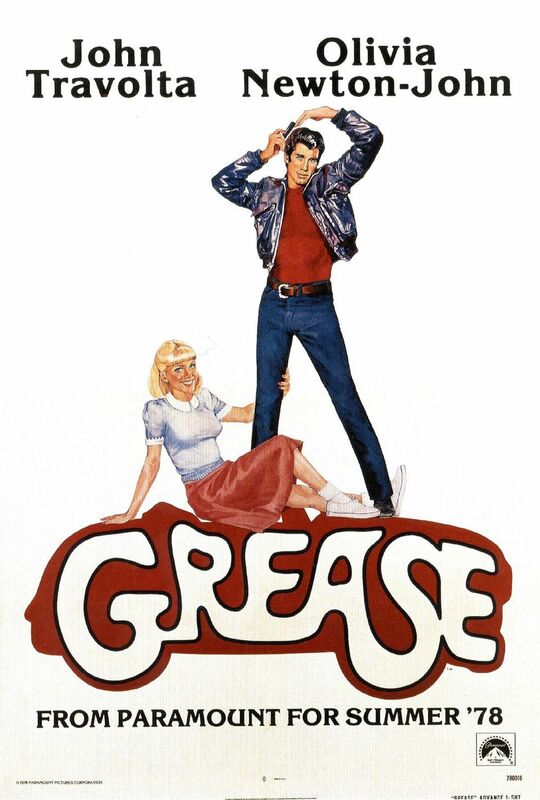 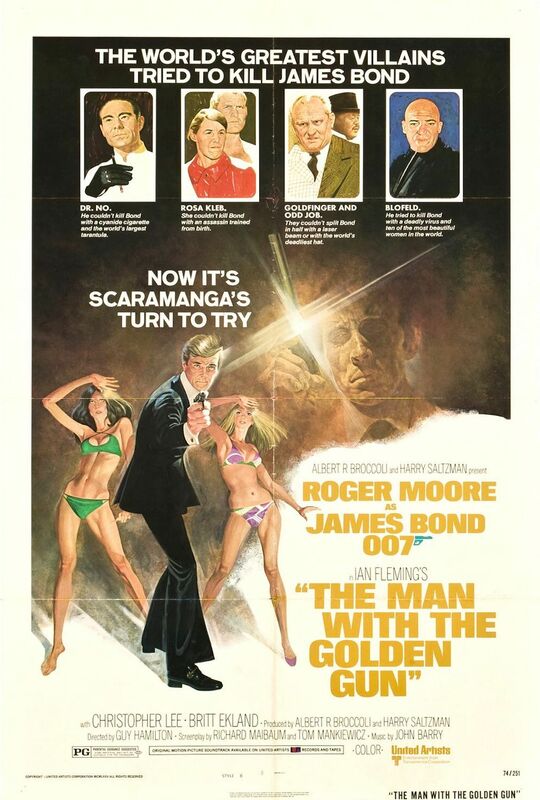 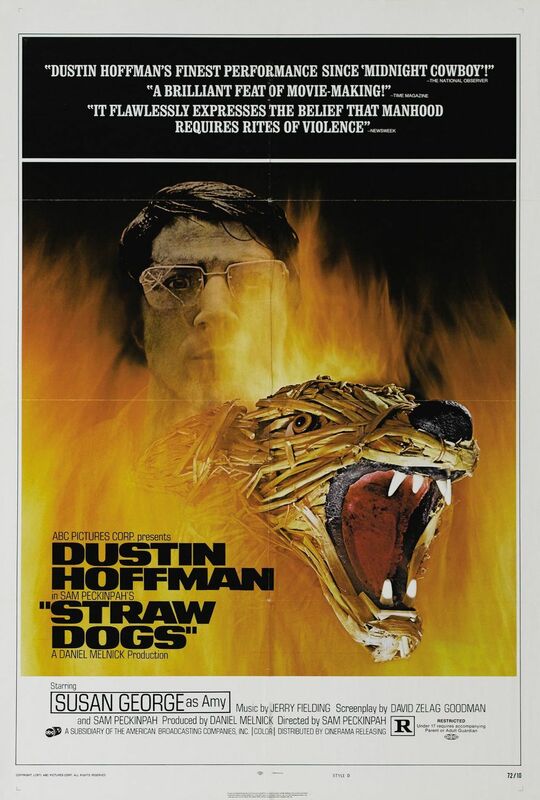 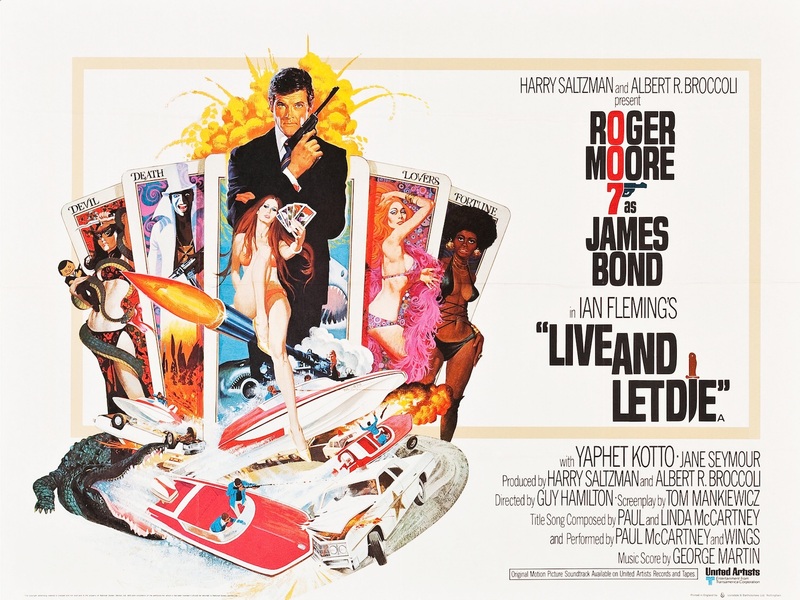 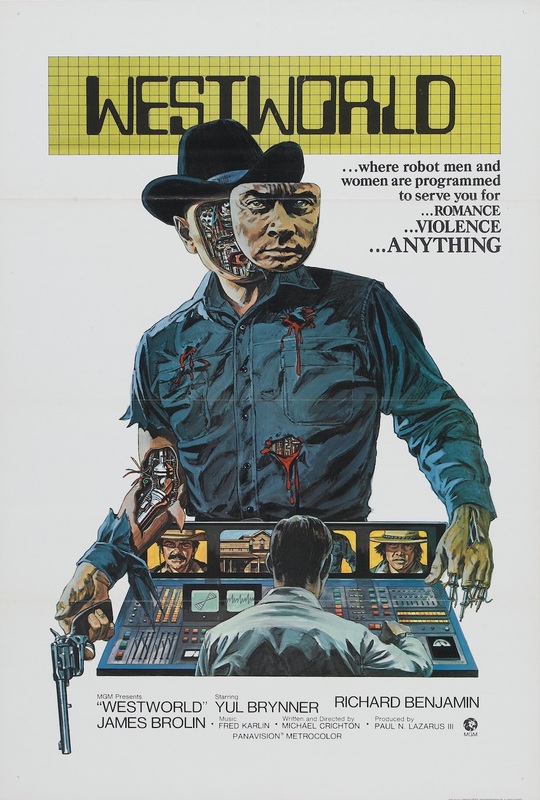 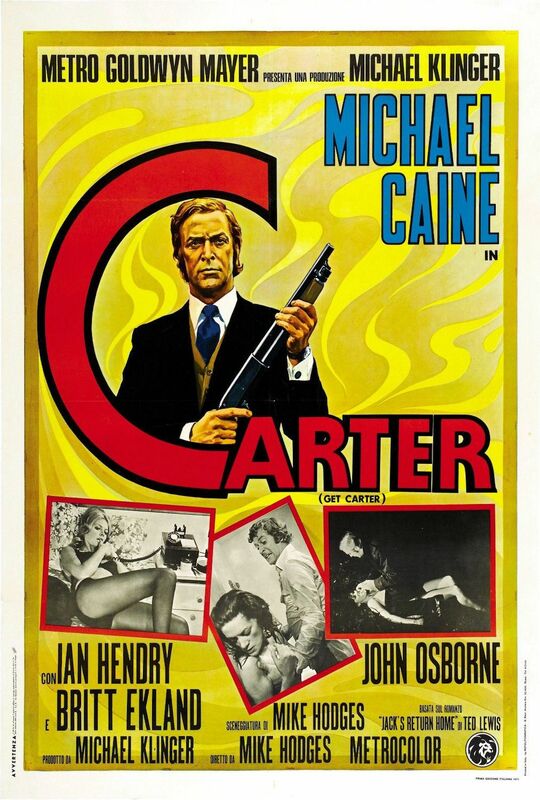 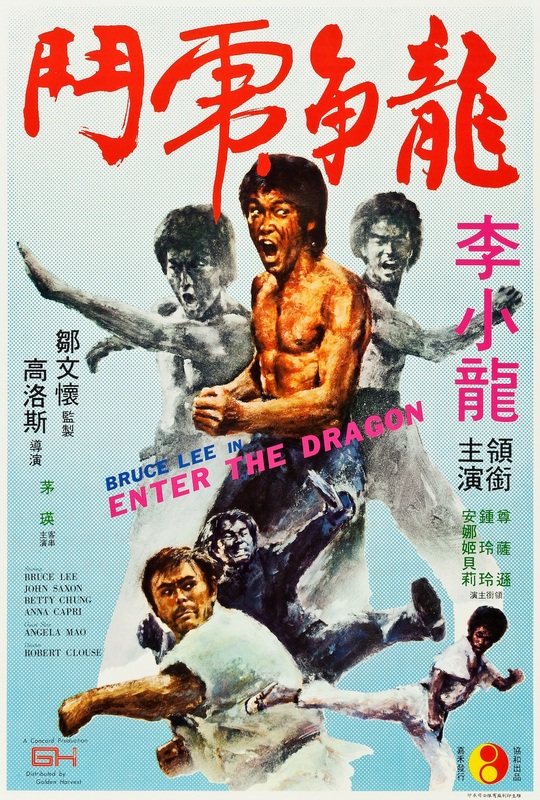 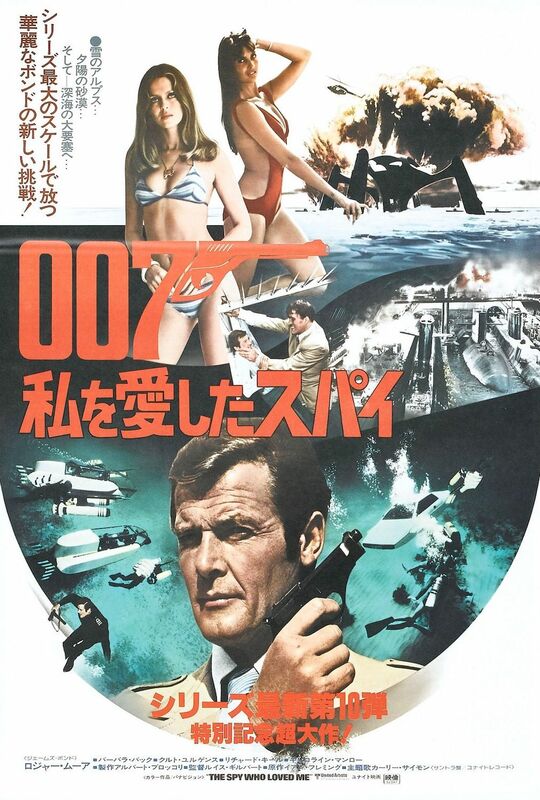 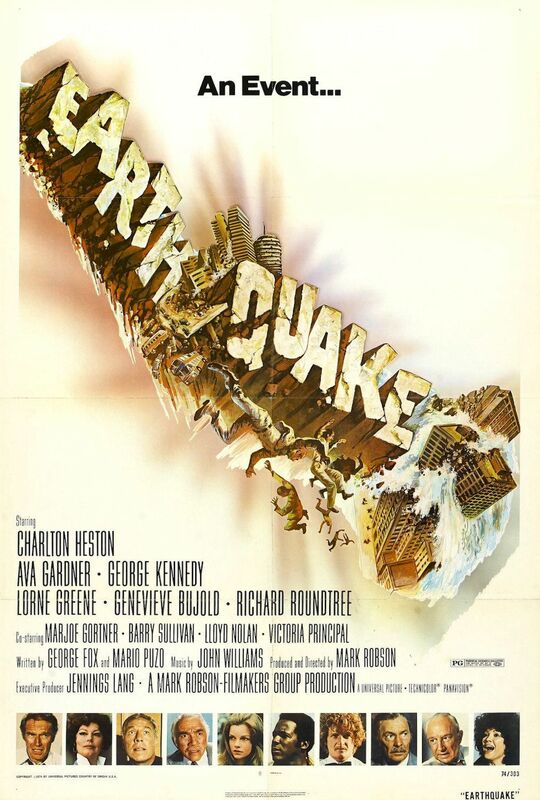 We hope you have enjoyed reading our collection of the best movie posters of 1970-1979. 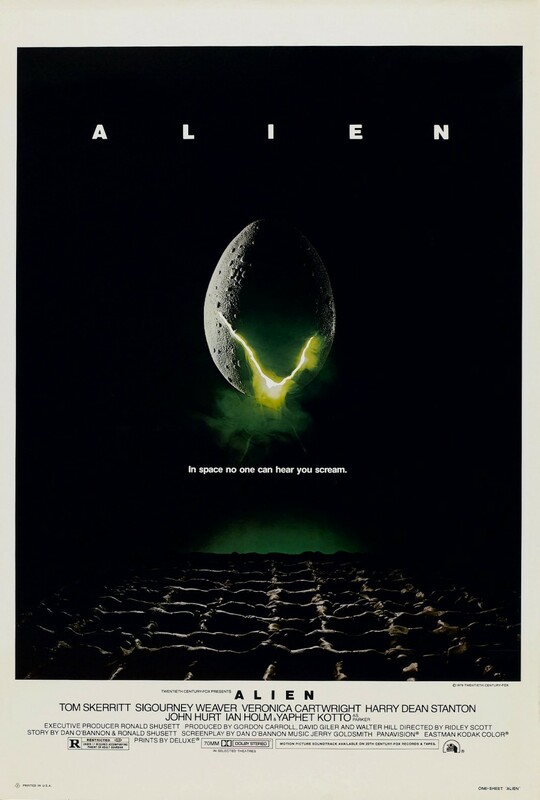 Let us know in the comments what your favourites are. 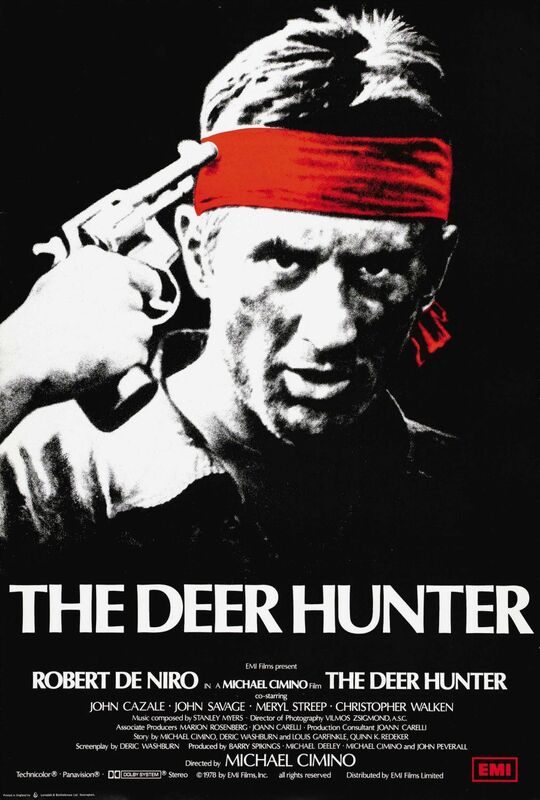 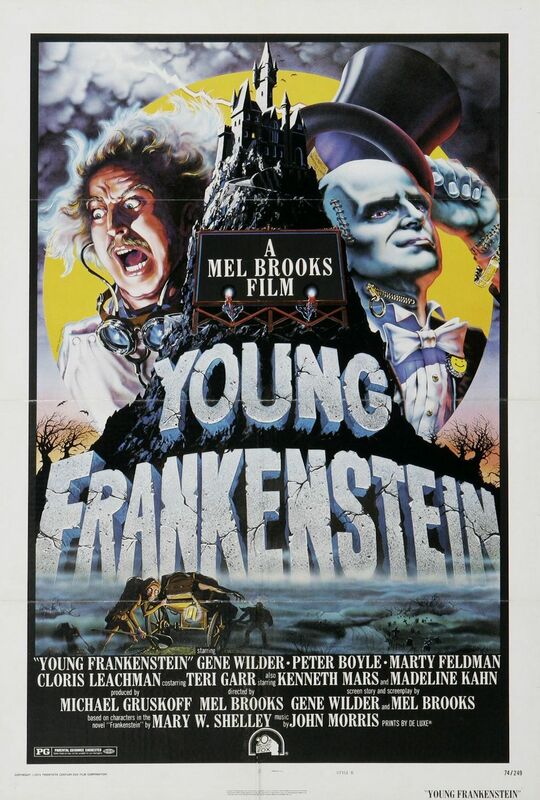 If you are wanting to find the best movie posters from other years just select below.